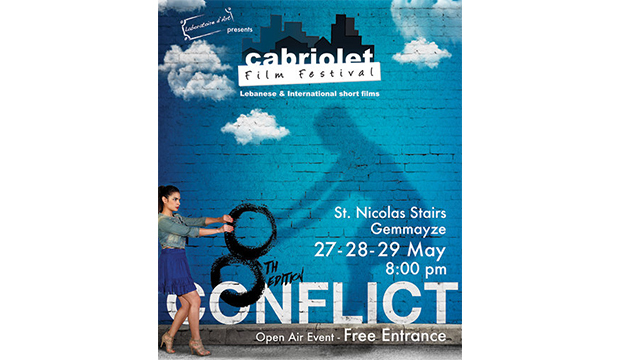 Byblos Can't Get Enough of the CFF! 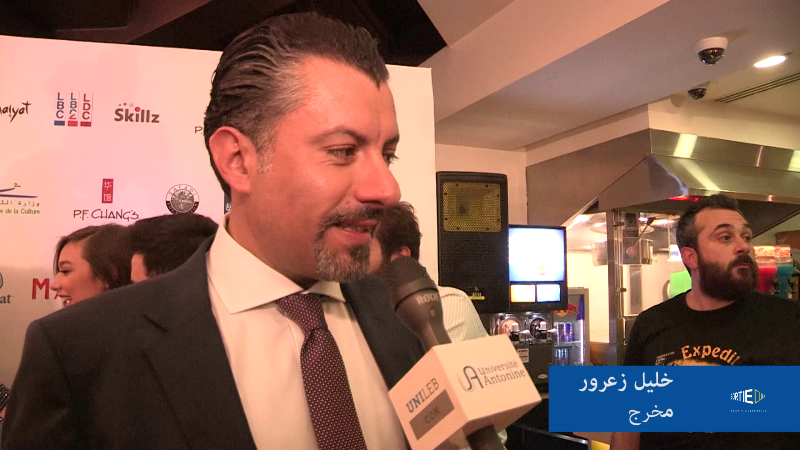 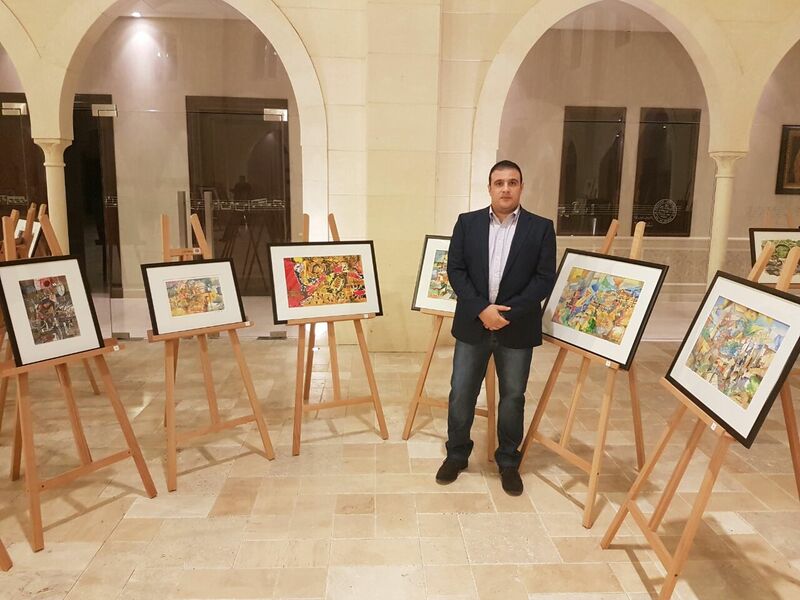 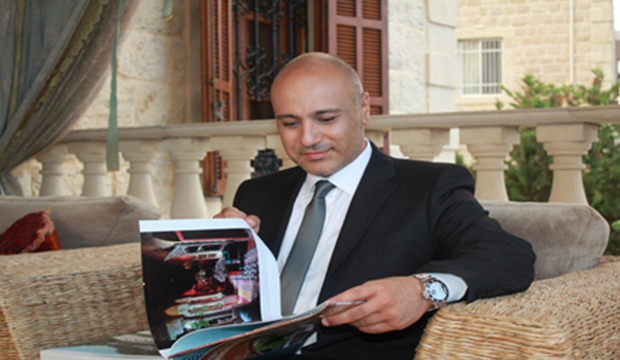 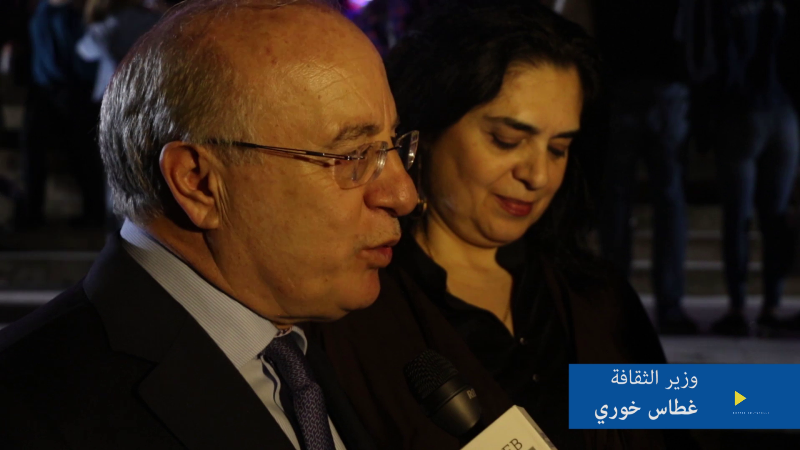 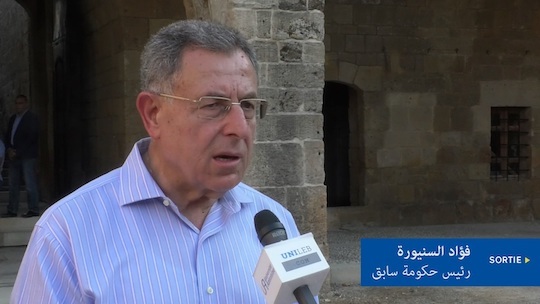 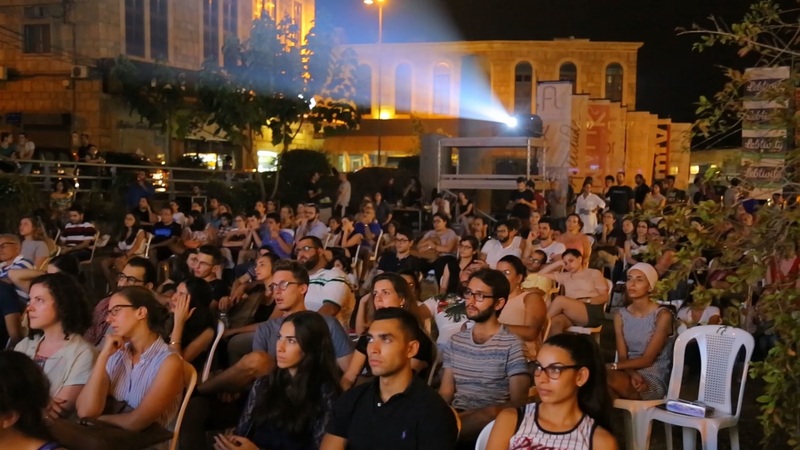 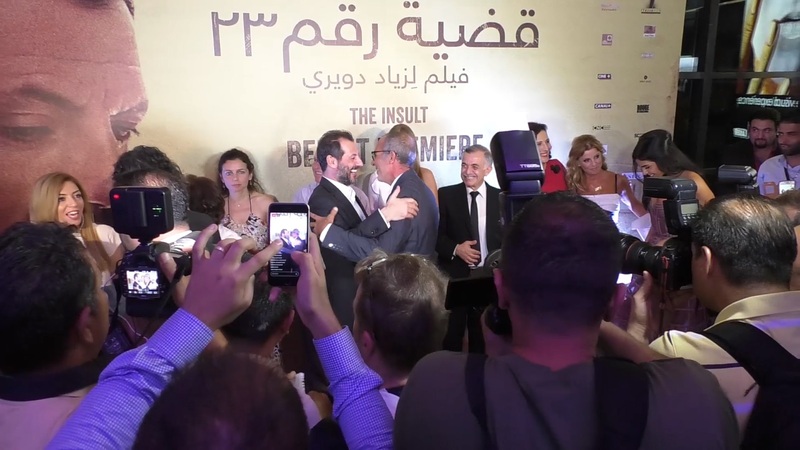 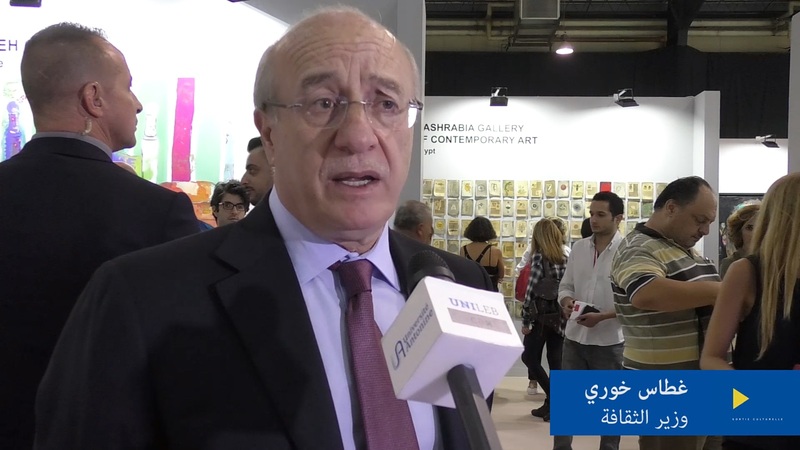 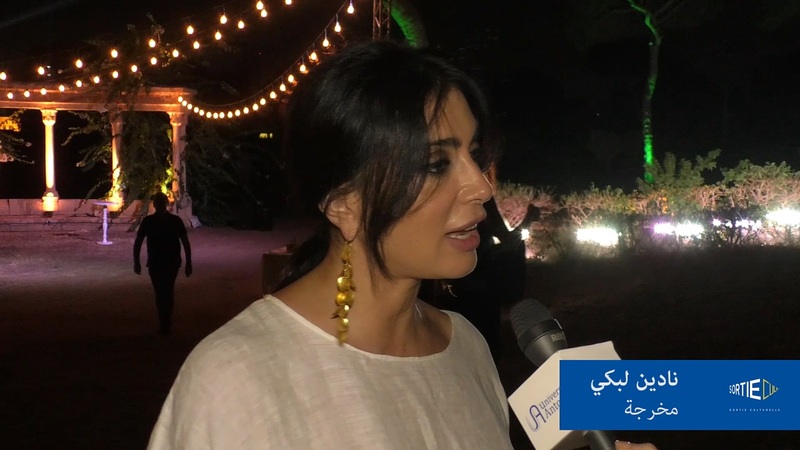 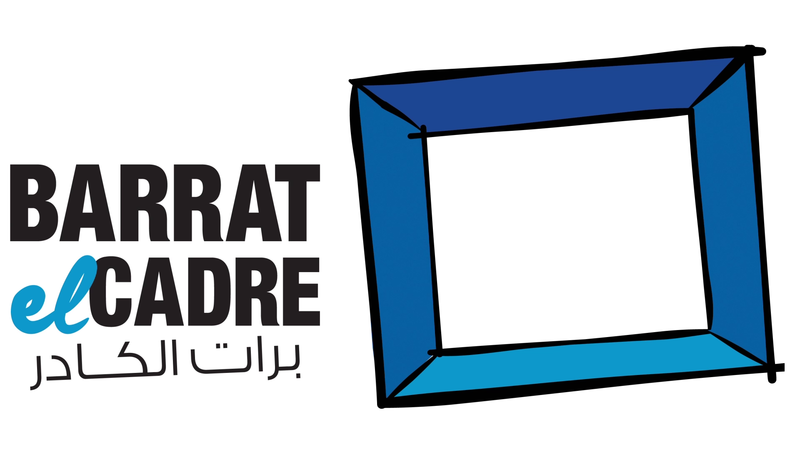 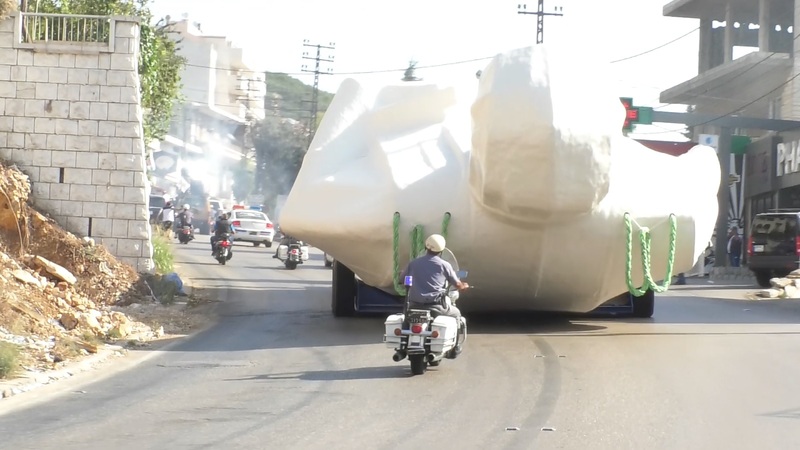 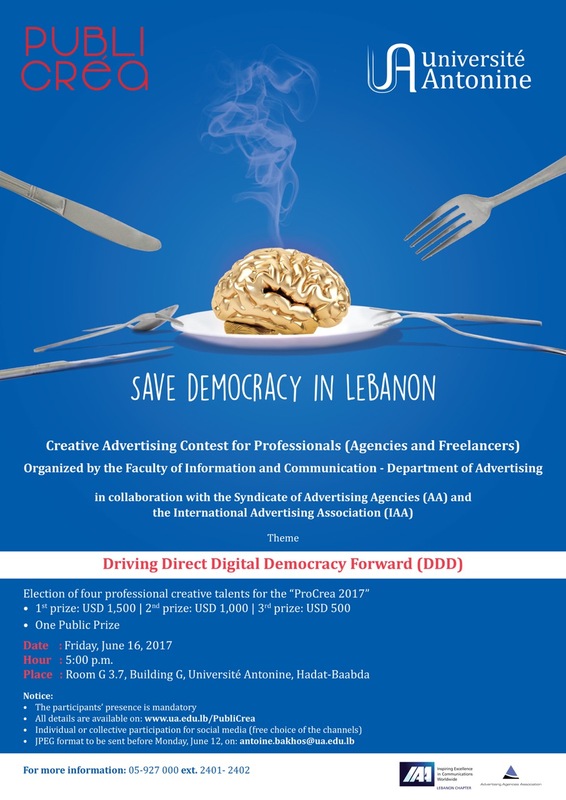 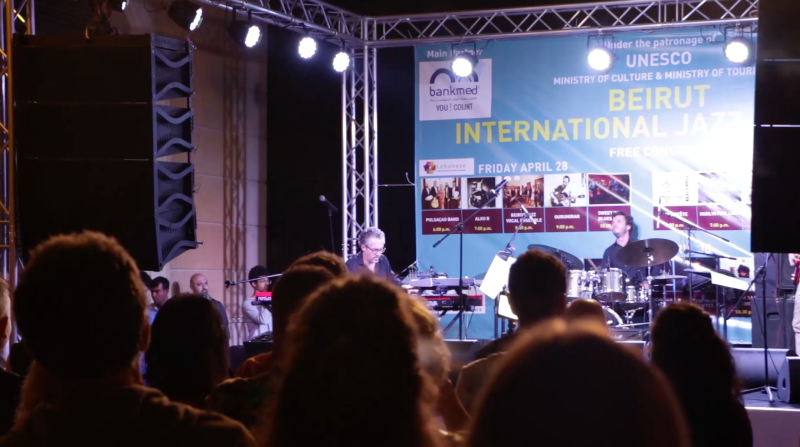 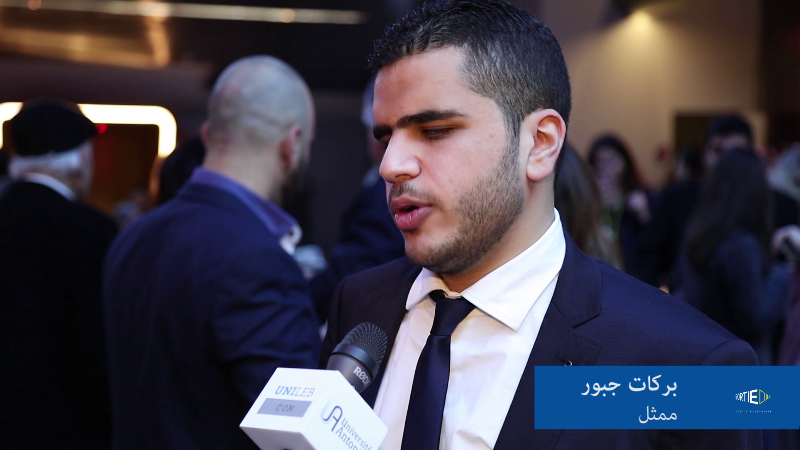 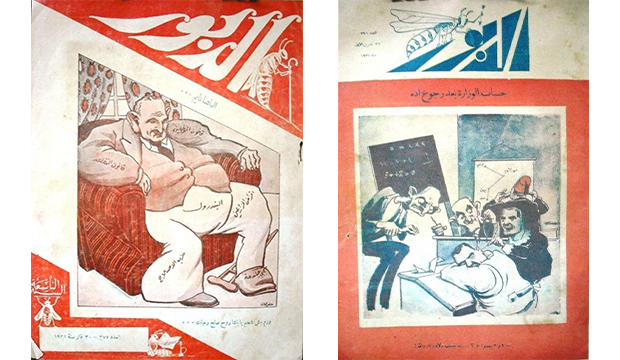 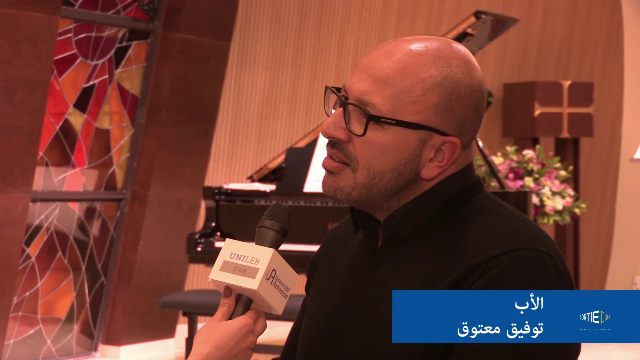 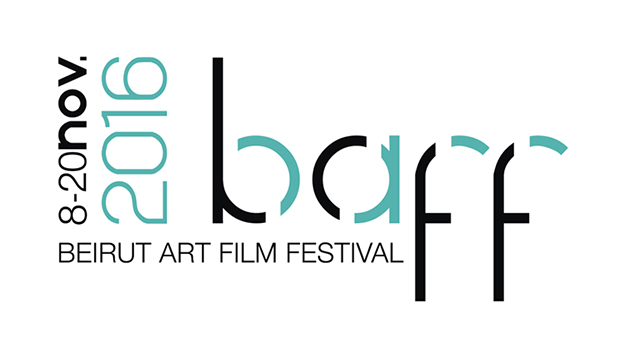 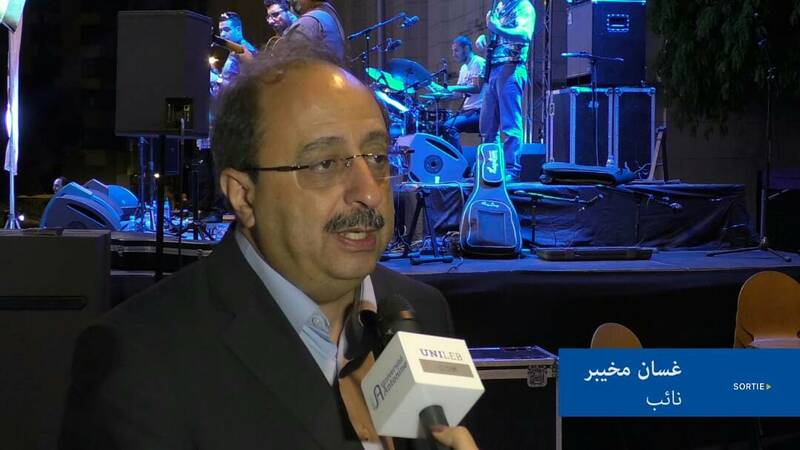 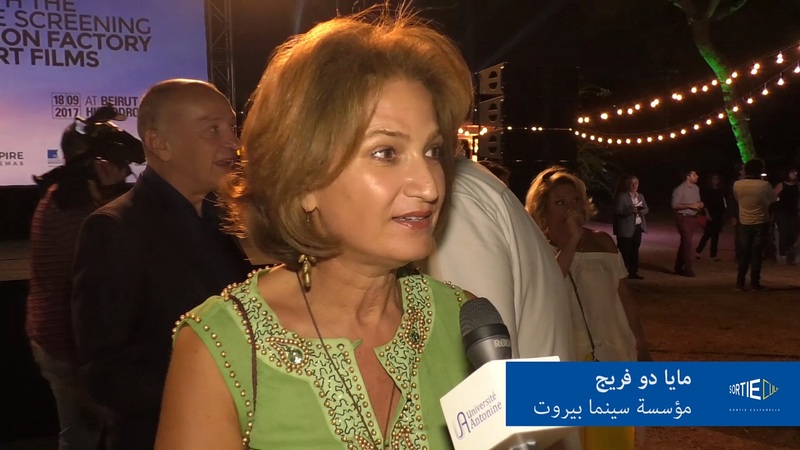 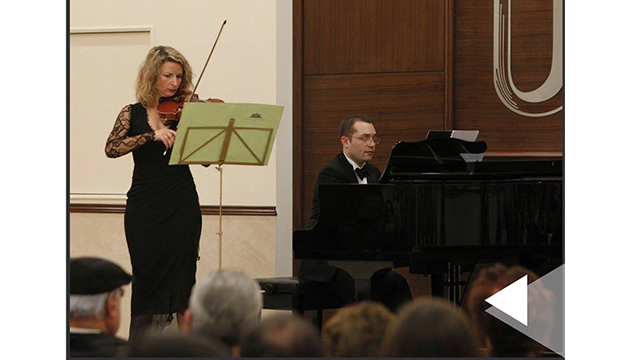 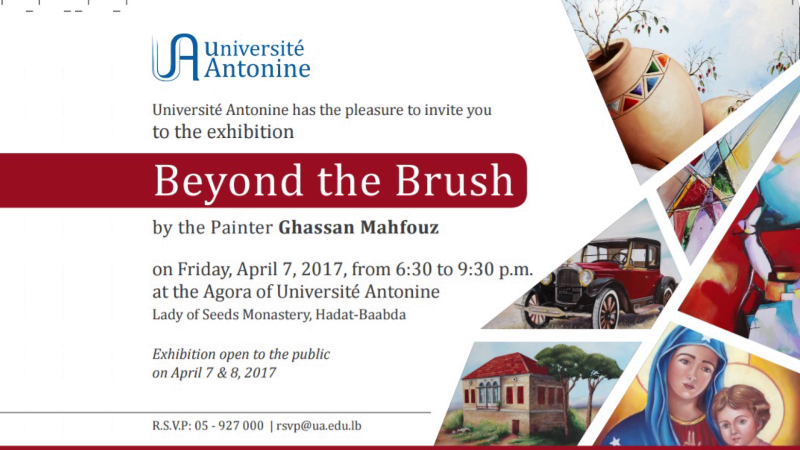 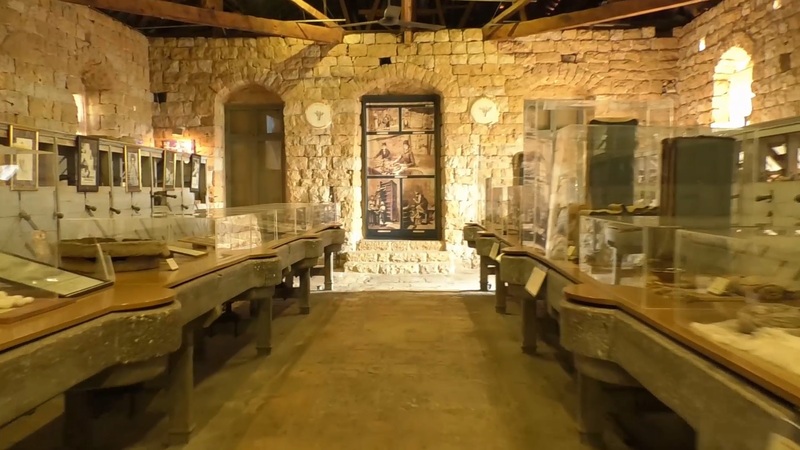 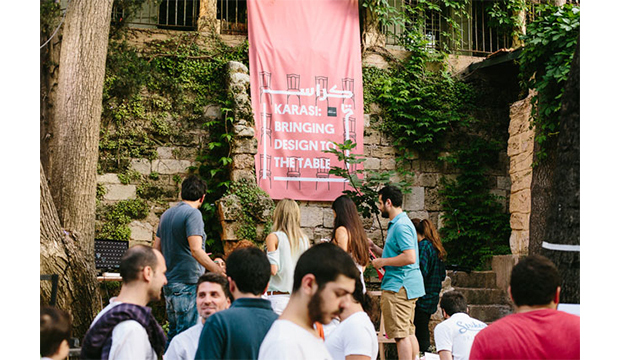 SortieCULT - The National Museum of Beirut turns 75! 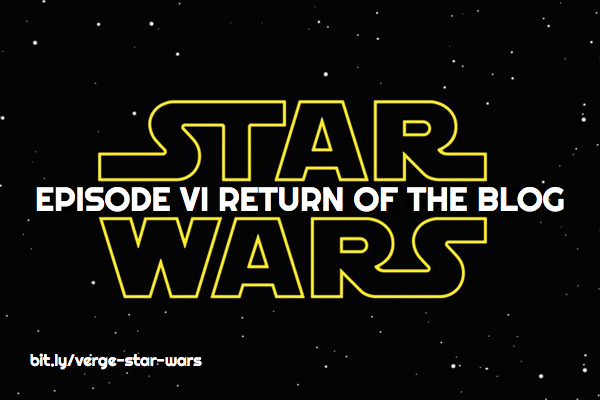 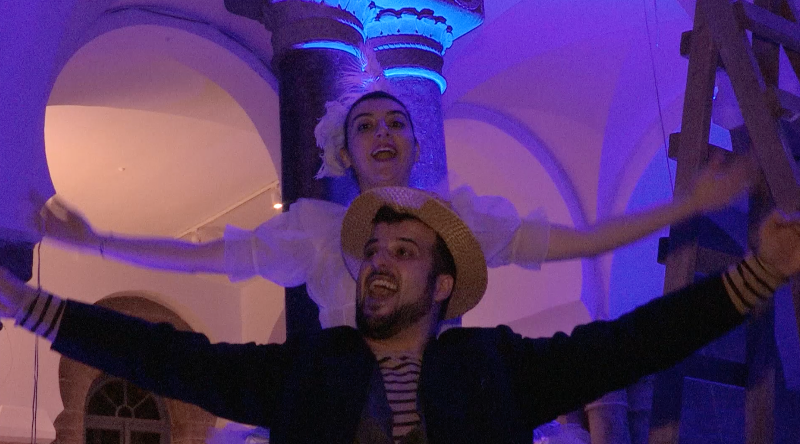 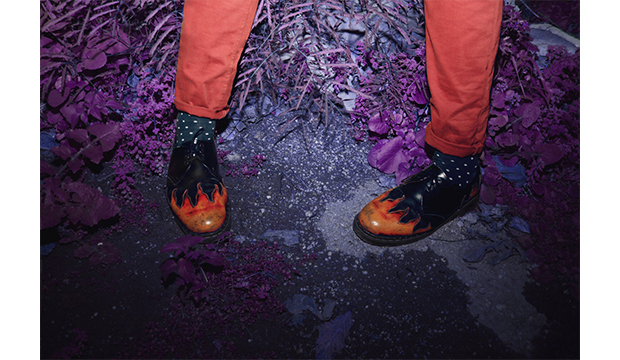 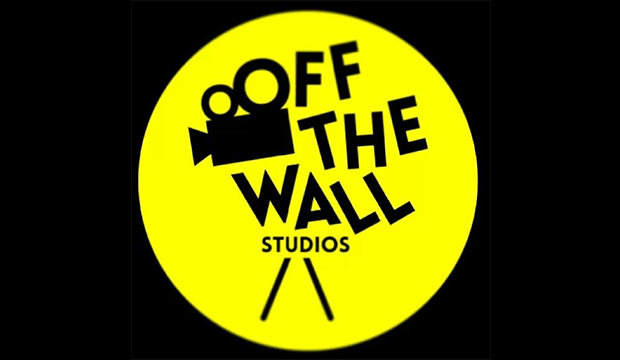 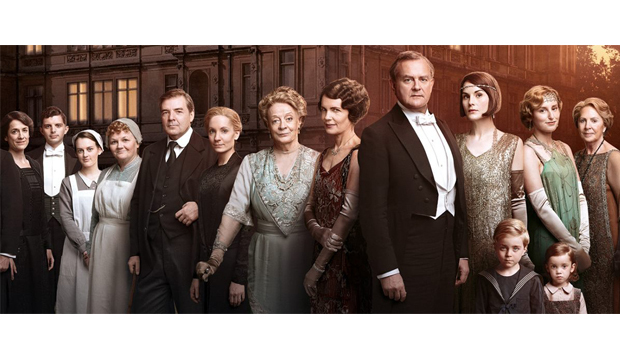 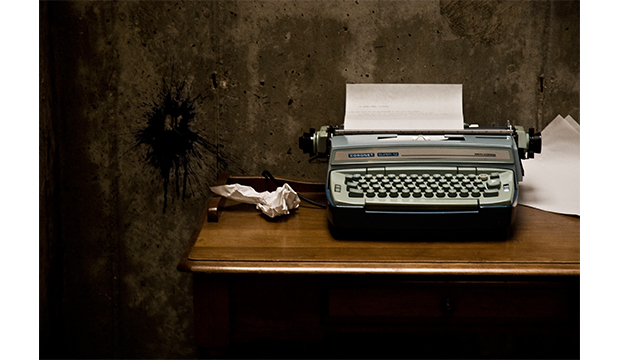 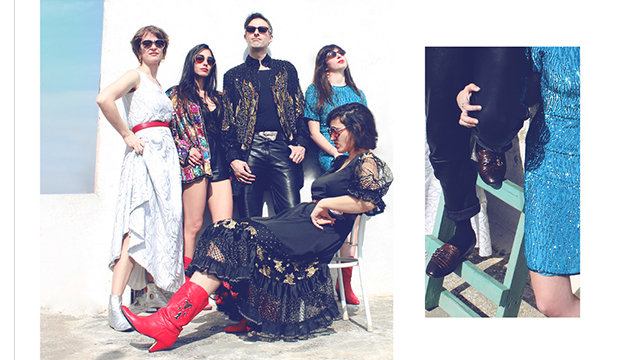 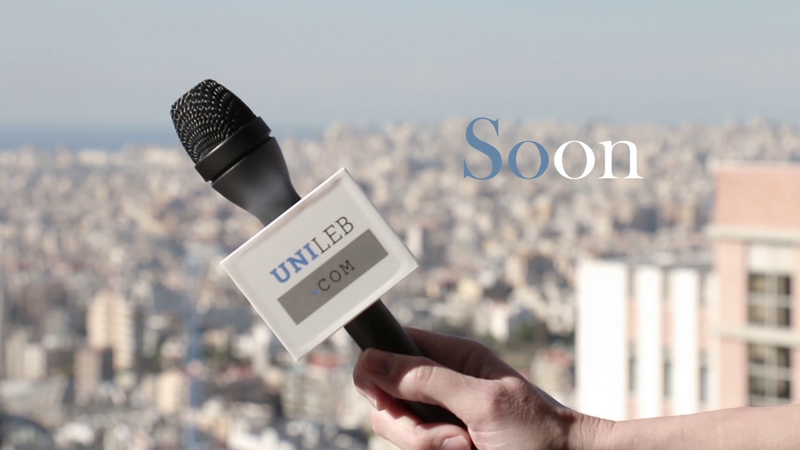 A New Show is In Town! 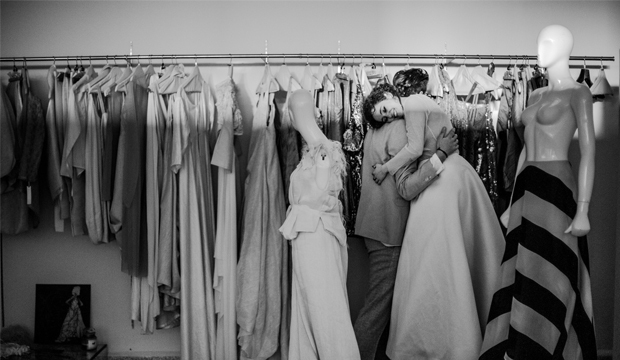 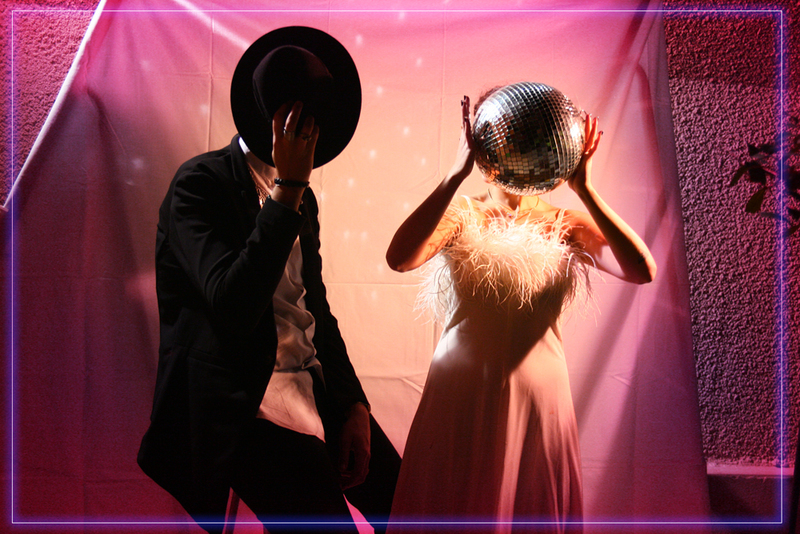 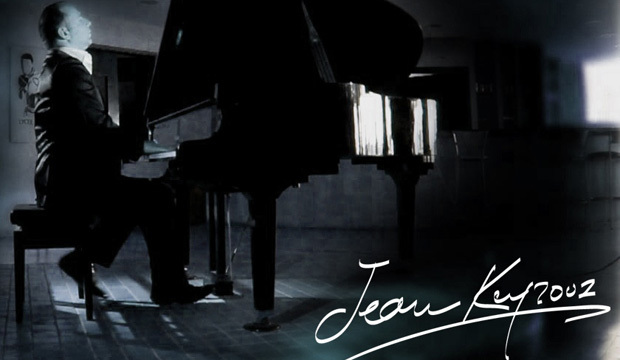 You've Got The Moves Like Jagger? 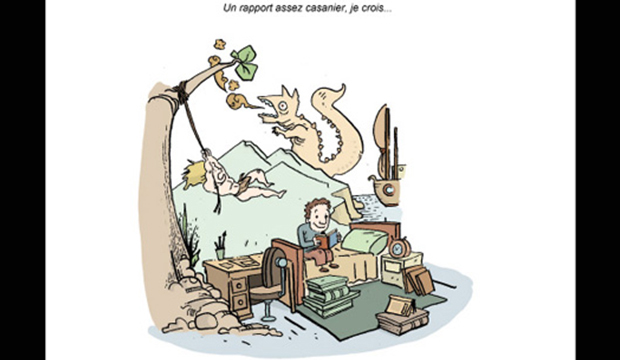 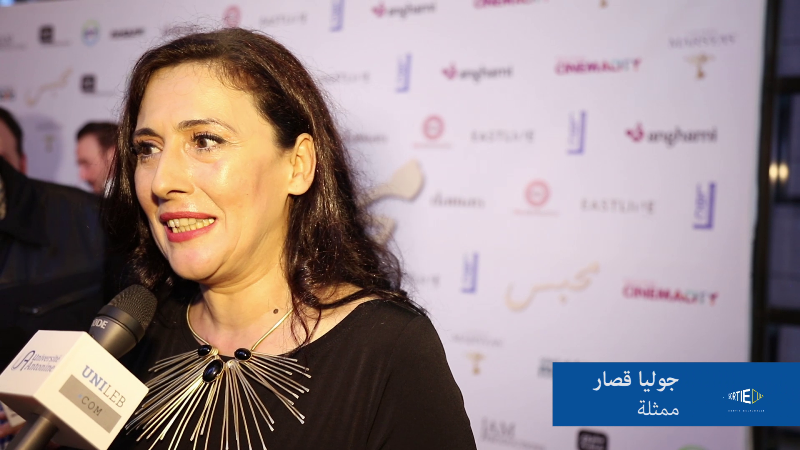 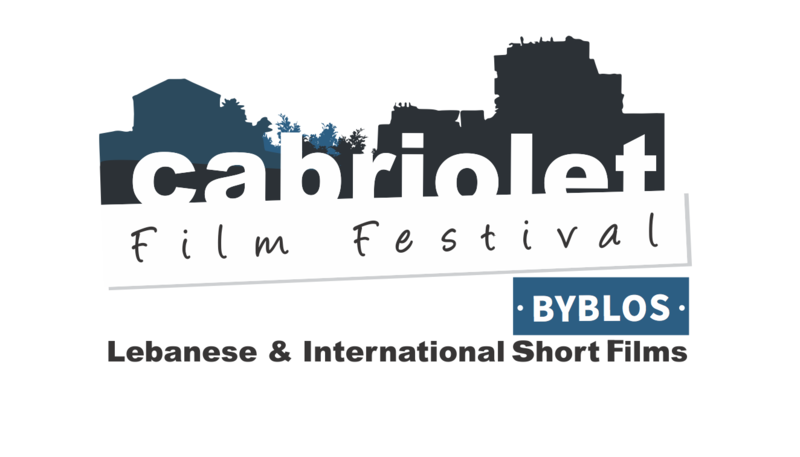 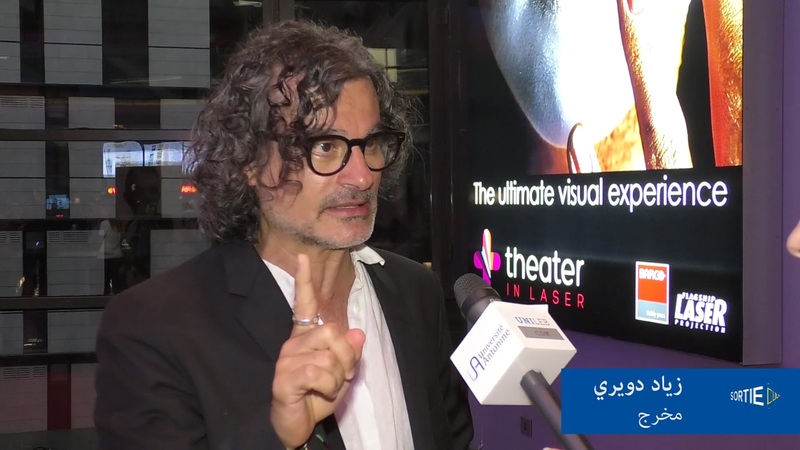 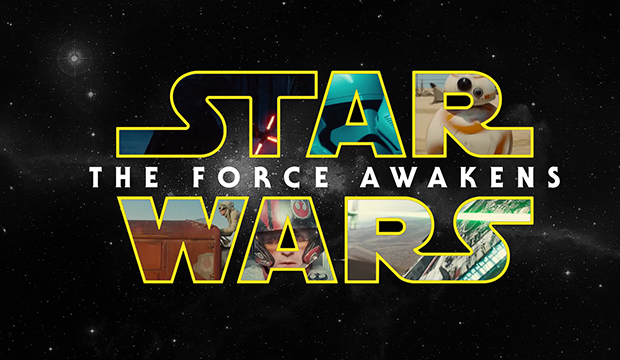 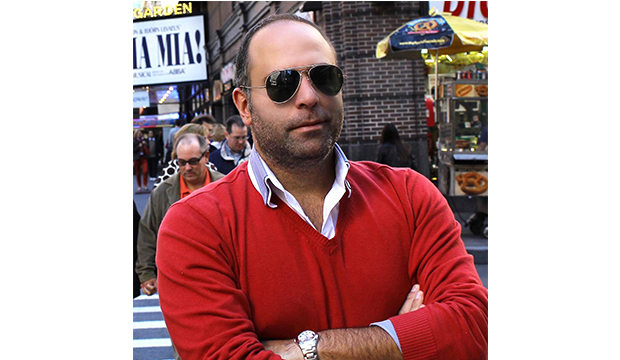 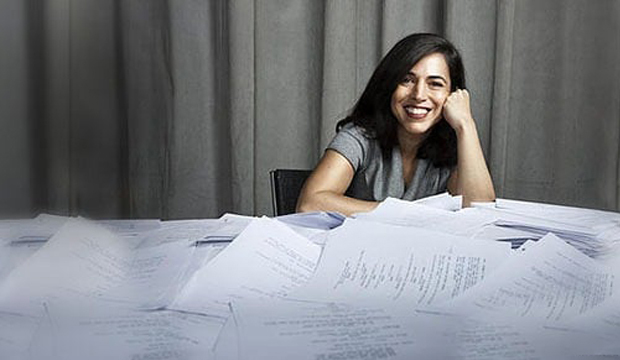 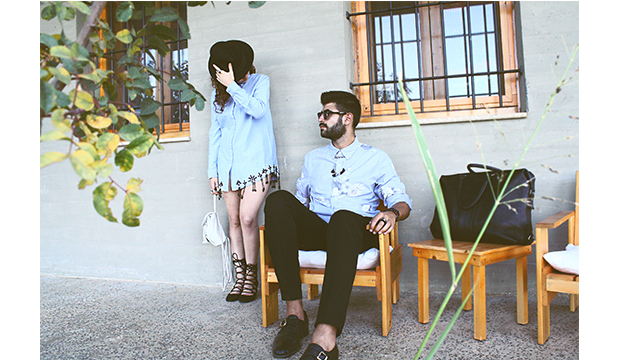 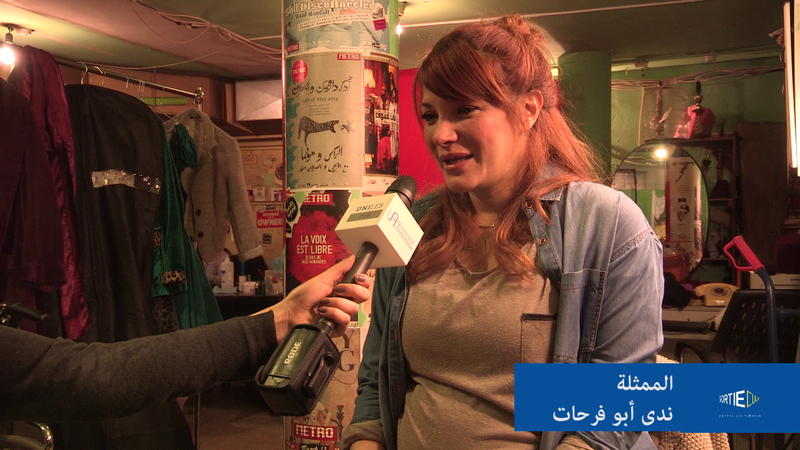 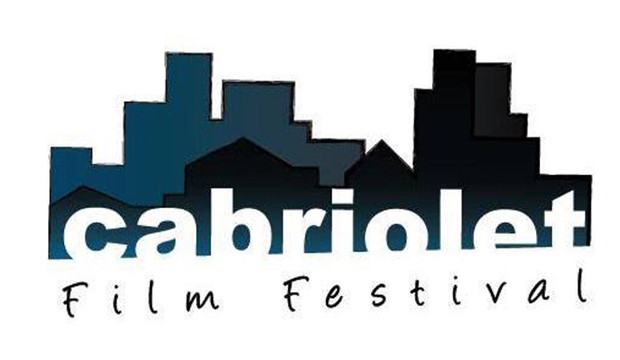 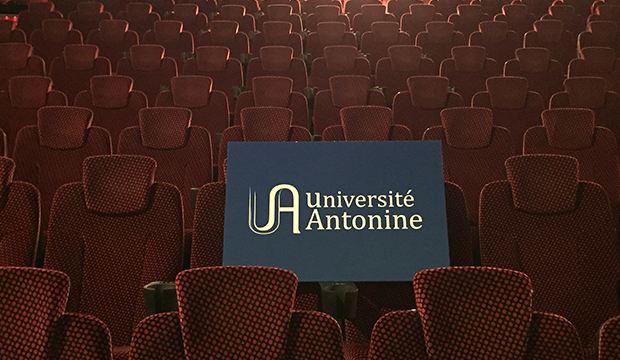 Cinetiquette, Soon At The Movies! 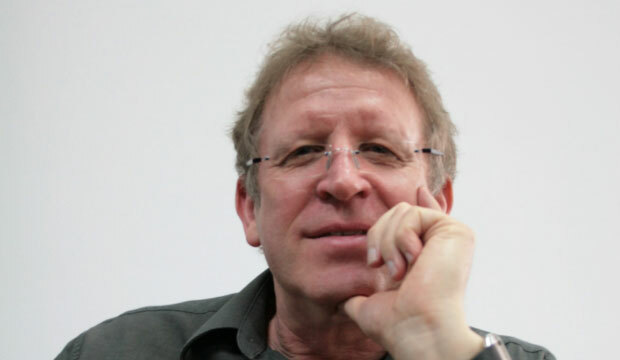 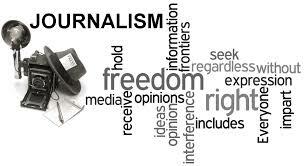 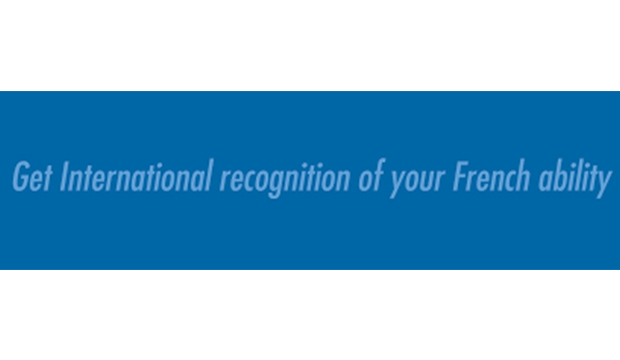 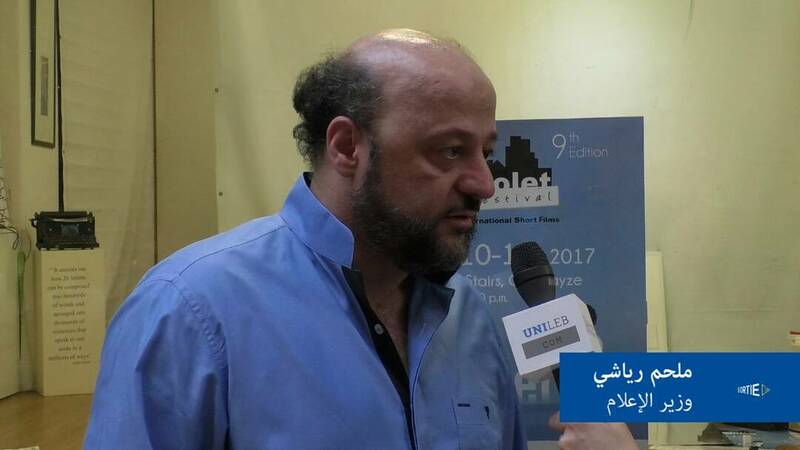 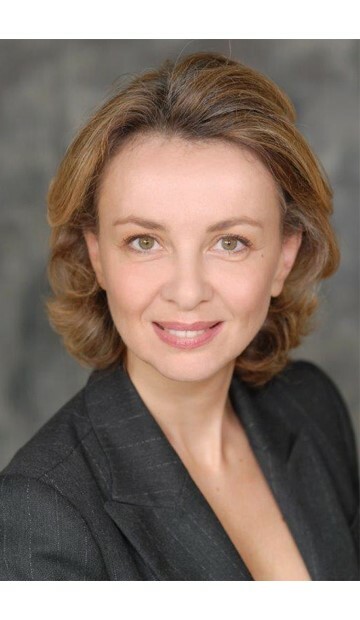 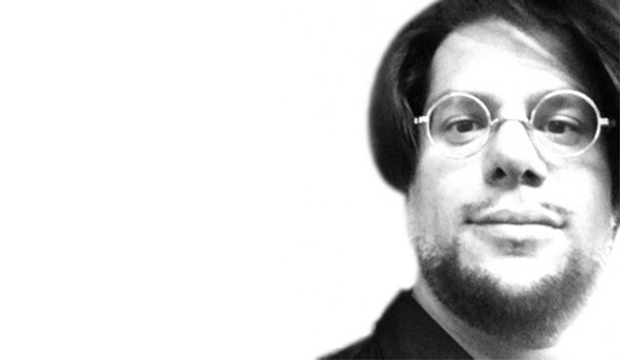 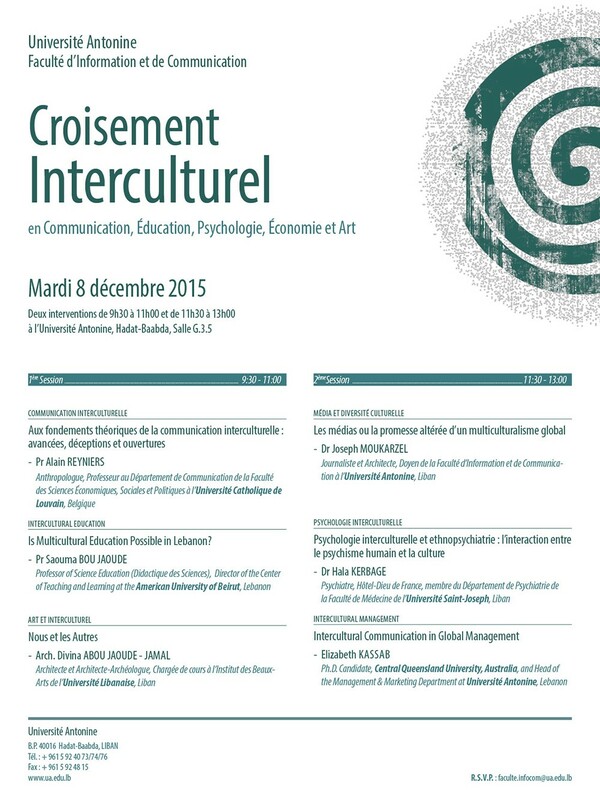 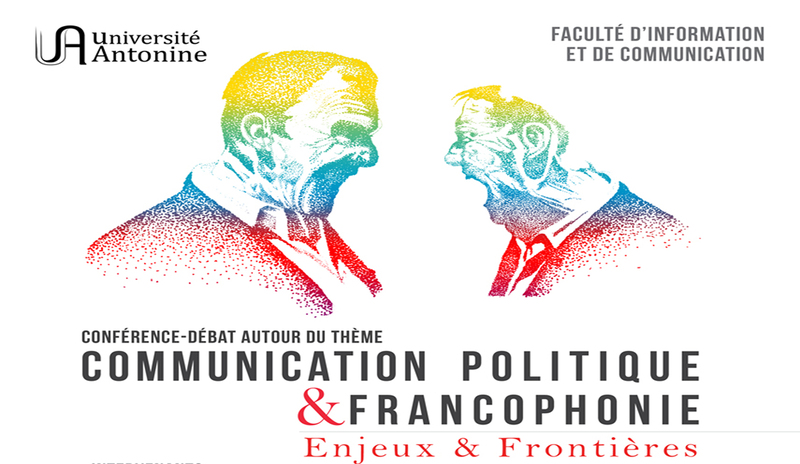 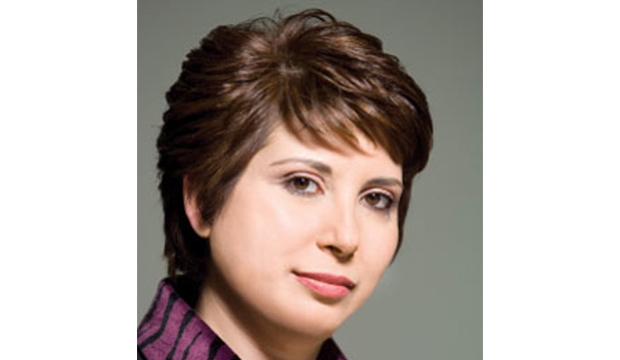 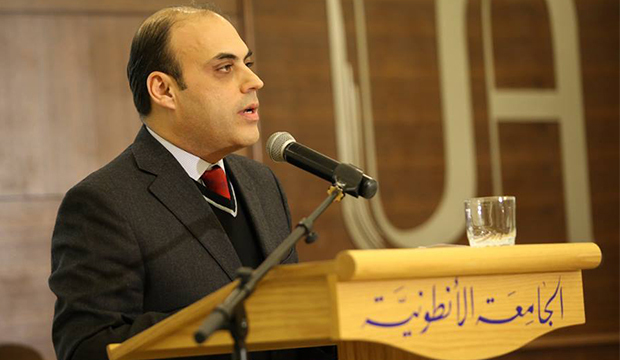 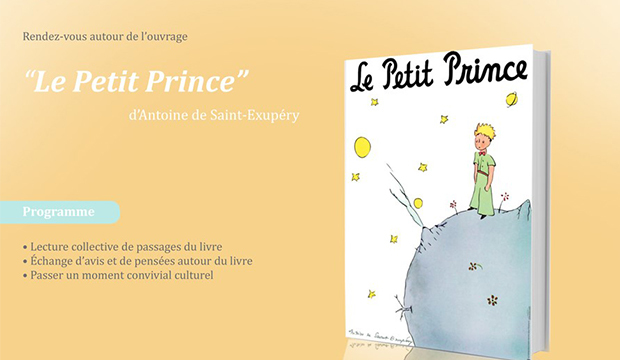 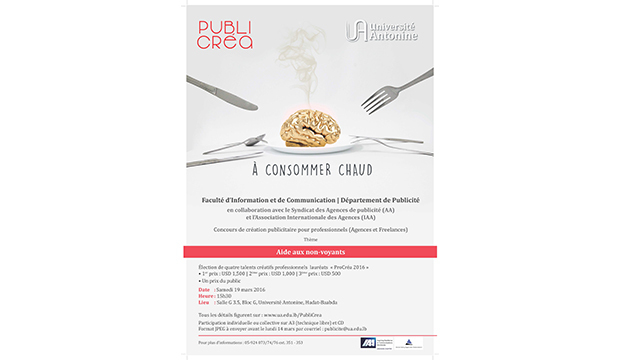 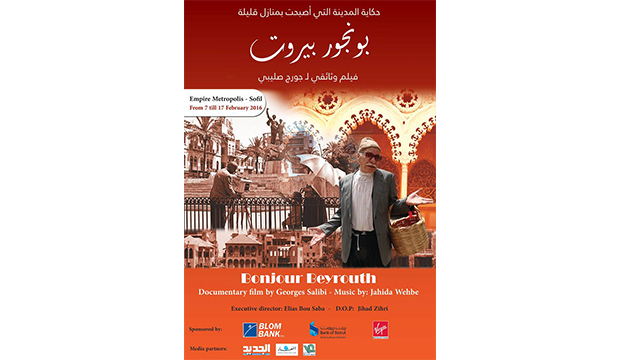 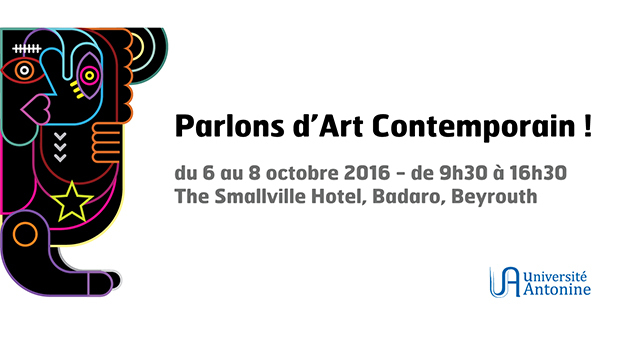 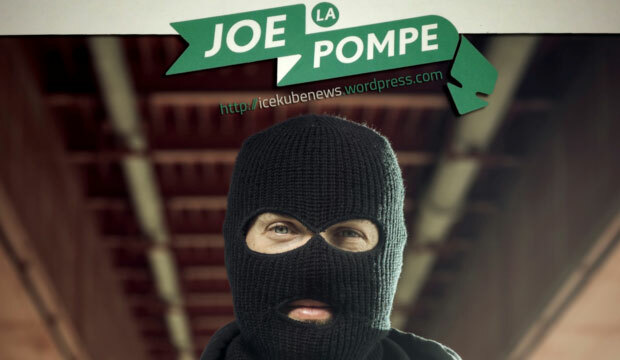 Conference: "Communication Politique et Francophone"
Is mercy a weakness or a strength? 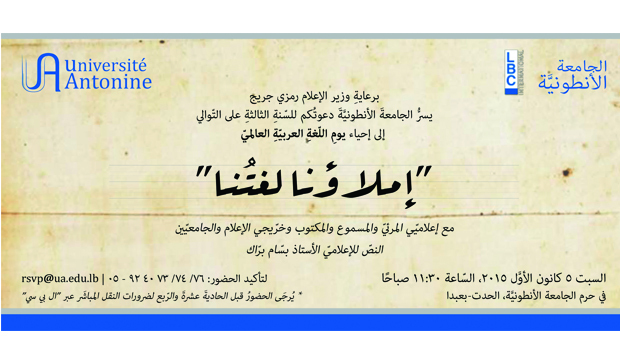 Join us to revive our language! 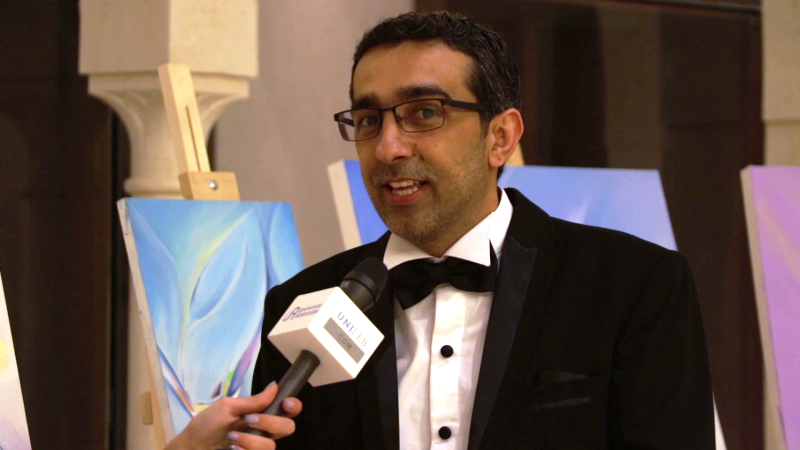 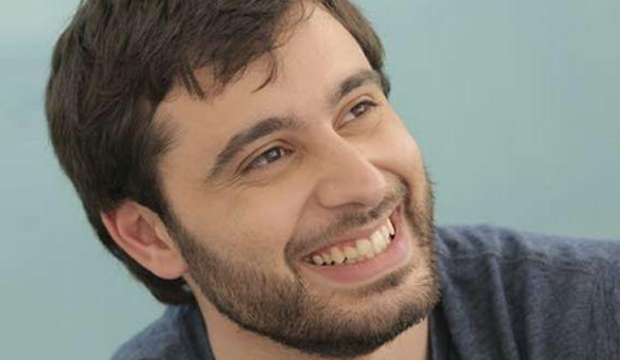 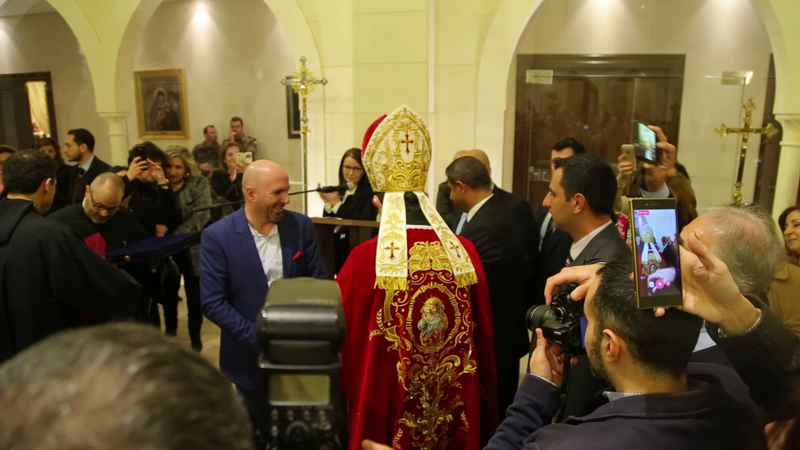 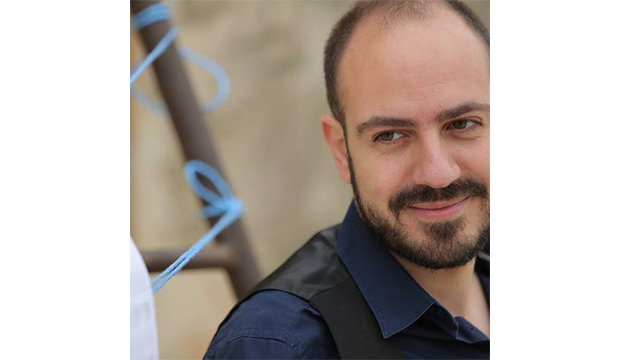 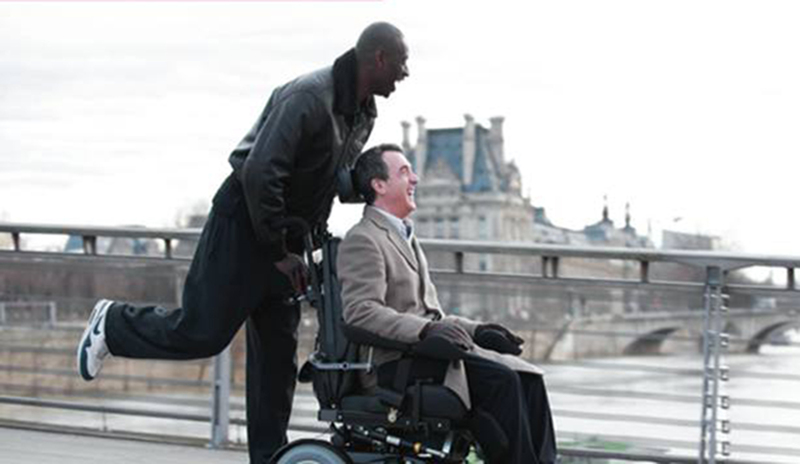 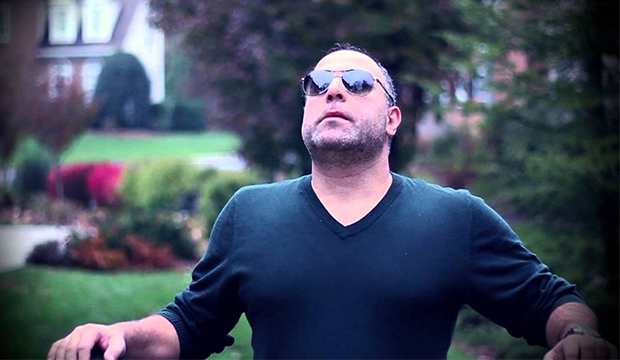 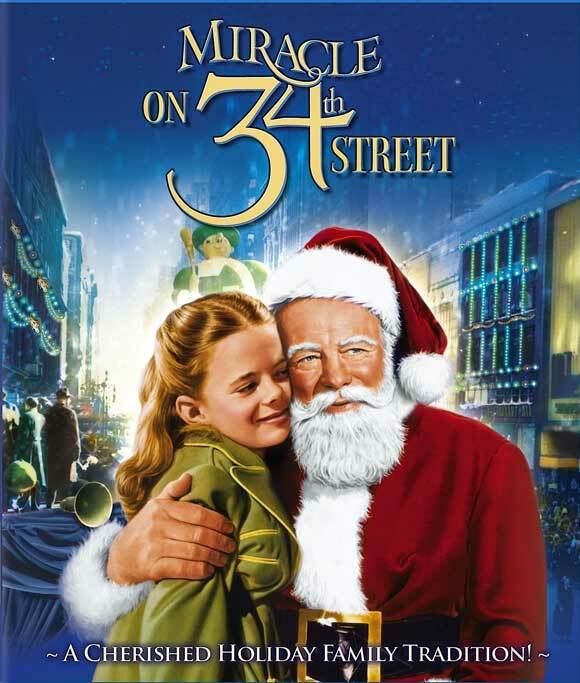 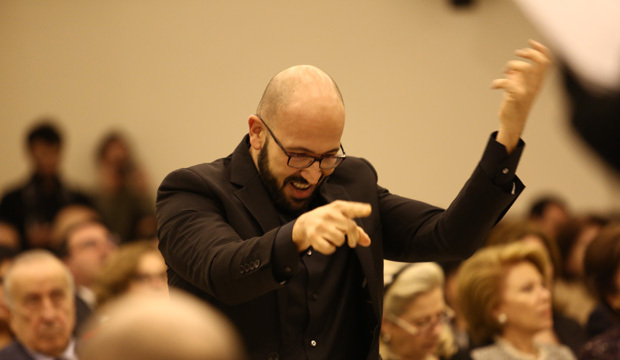 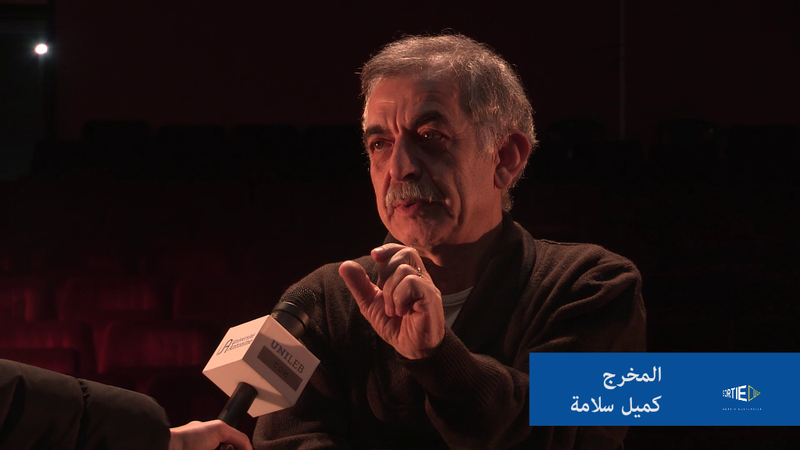 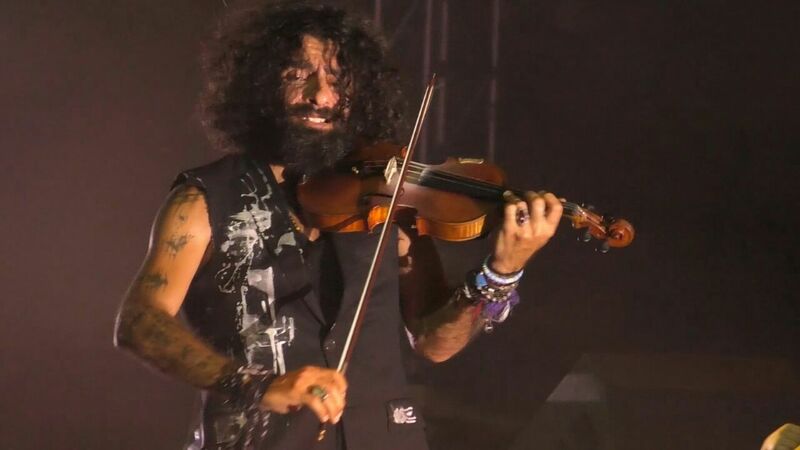 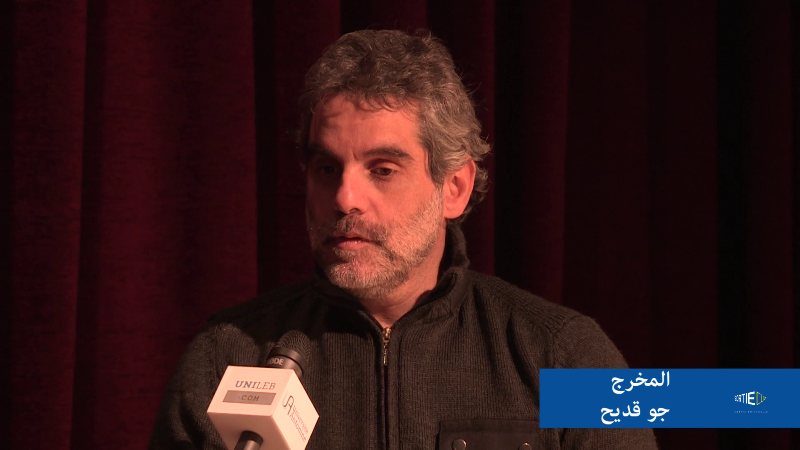 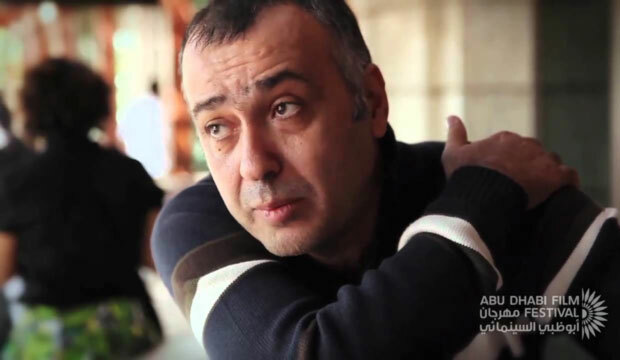 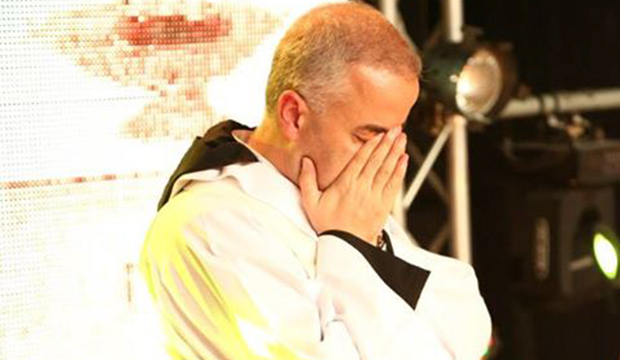 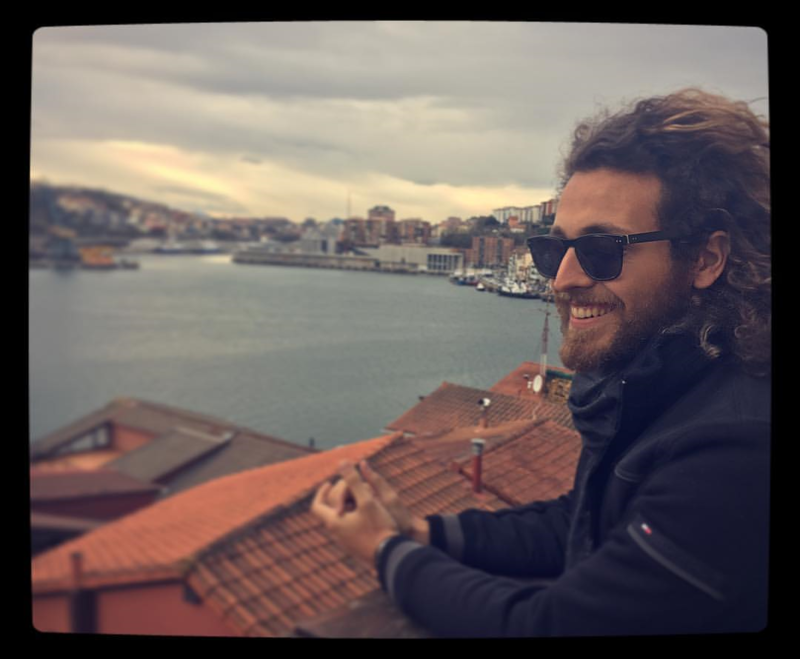 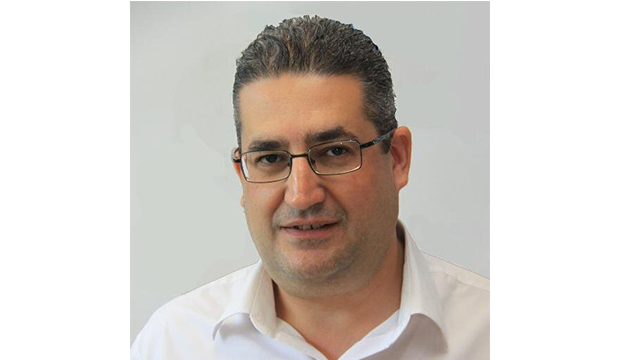 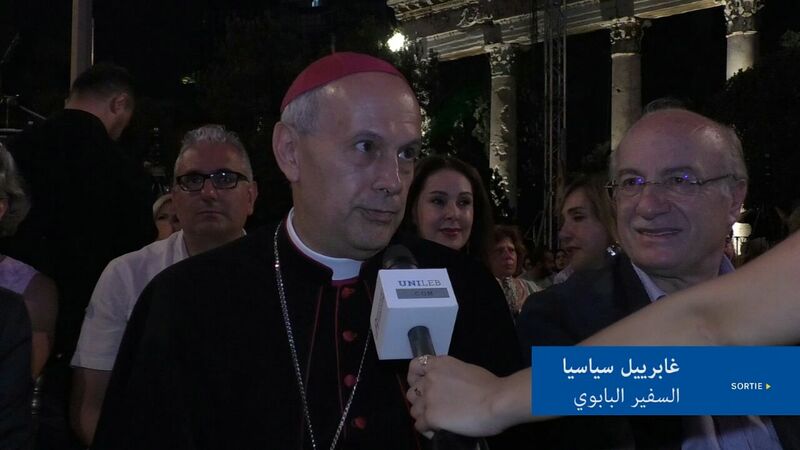 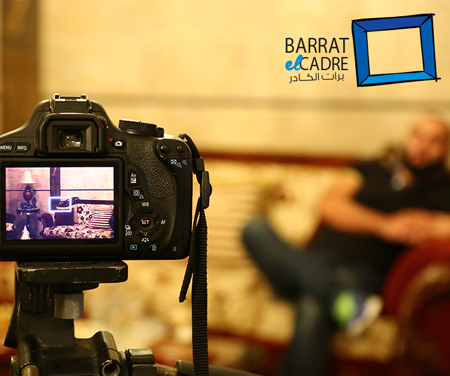 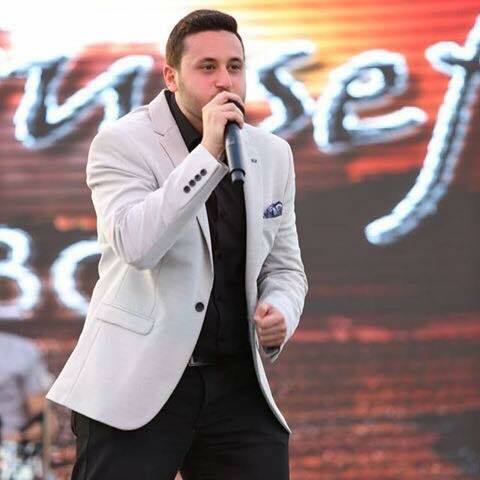 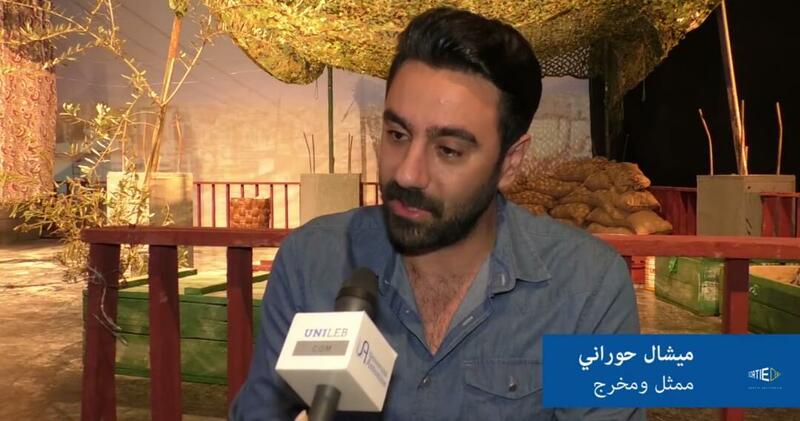 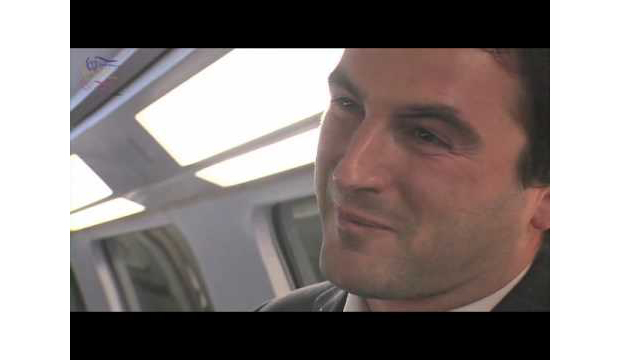 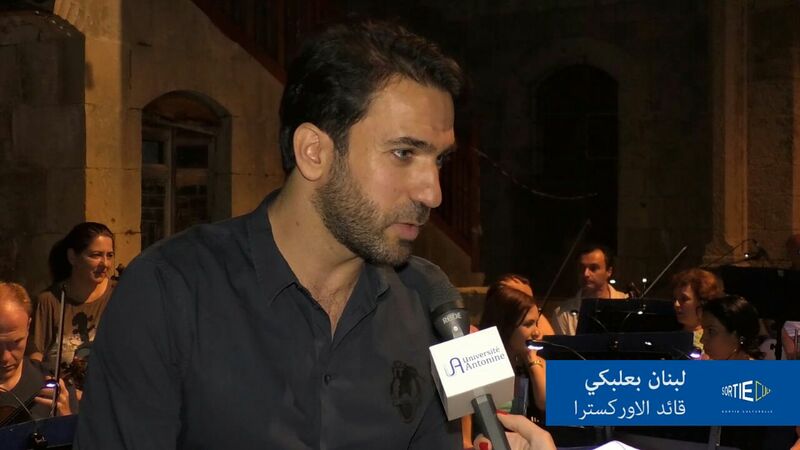 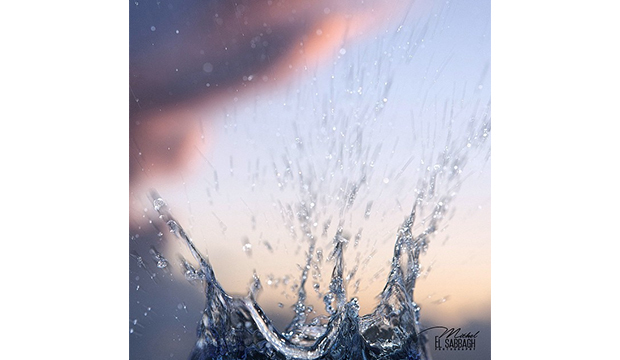 A fascinating story: Meet Father Charbel Daoud. 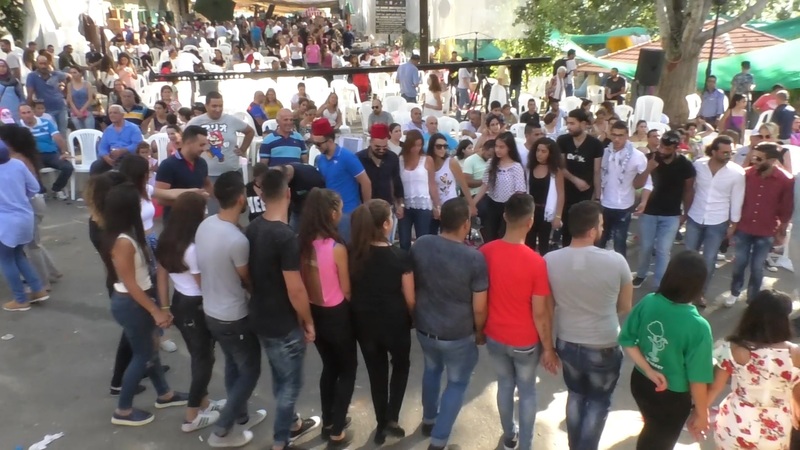 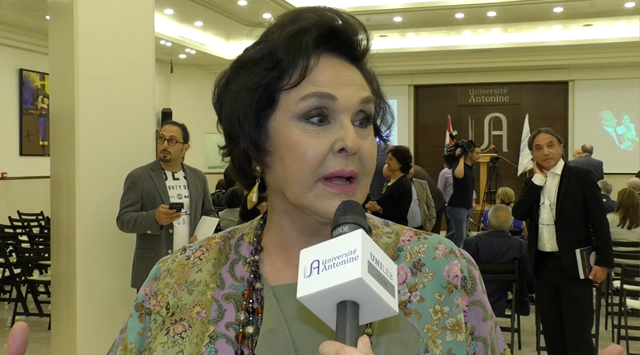 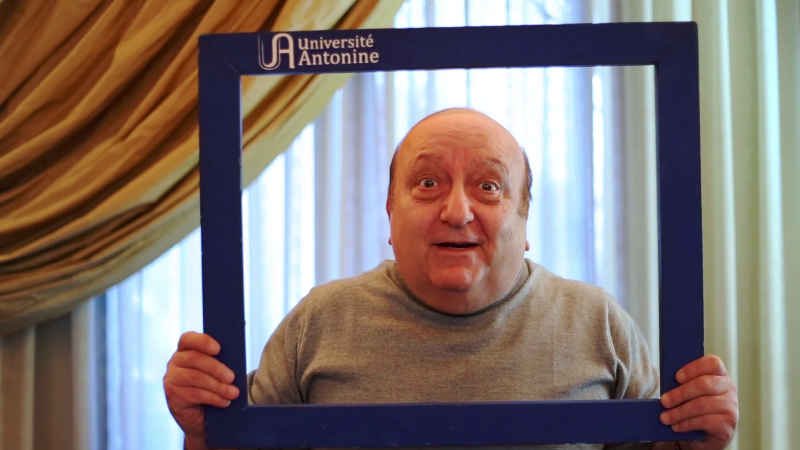 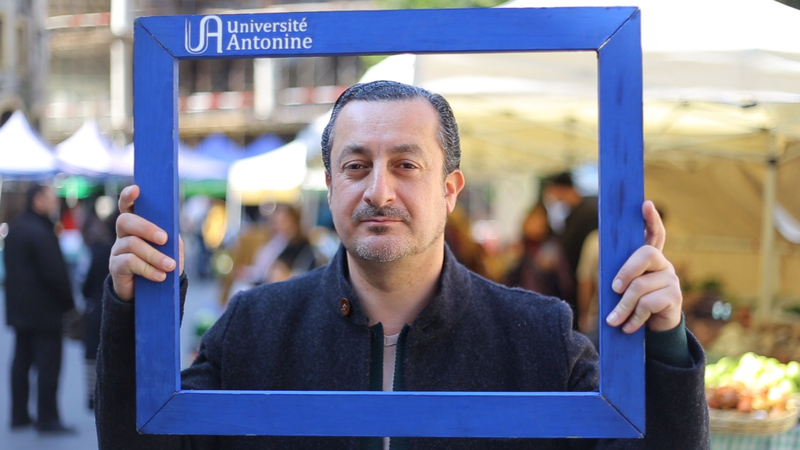 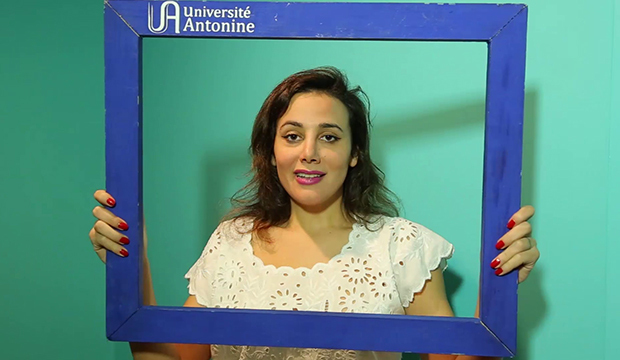 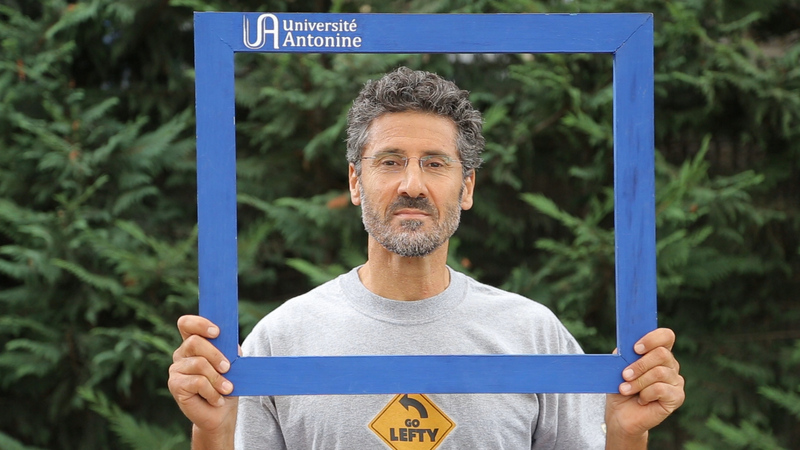 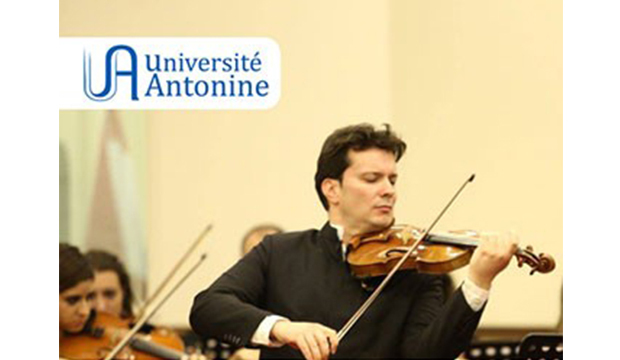 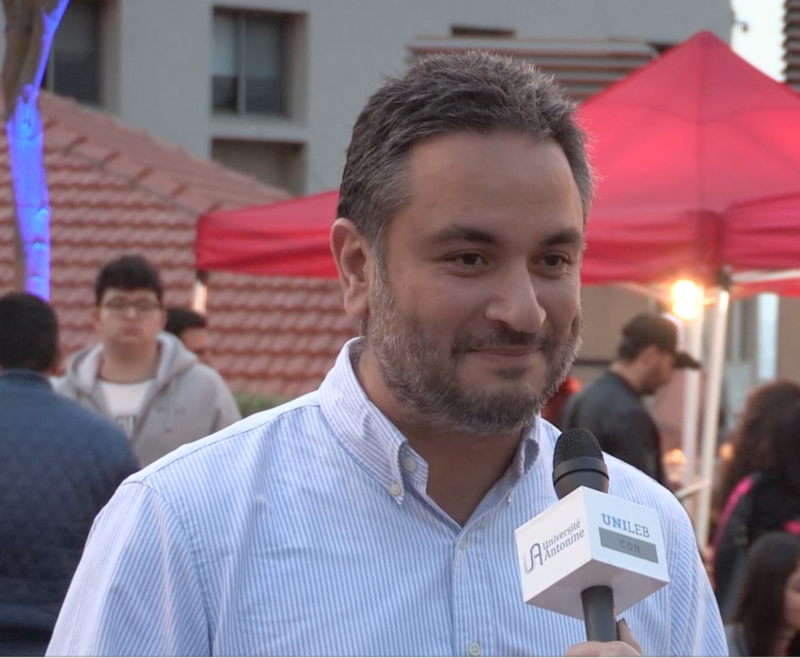 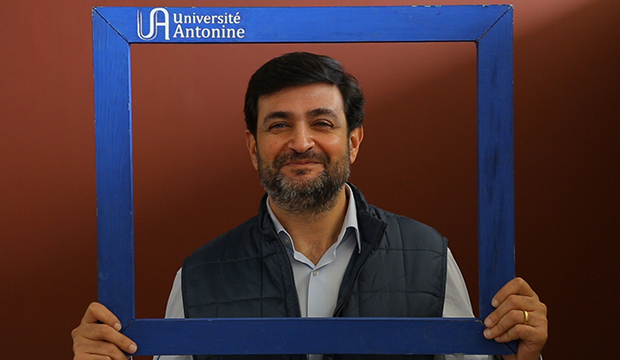 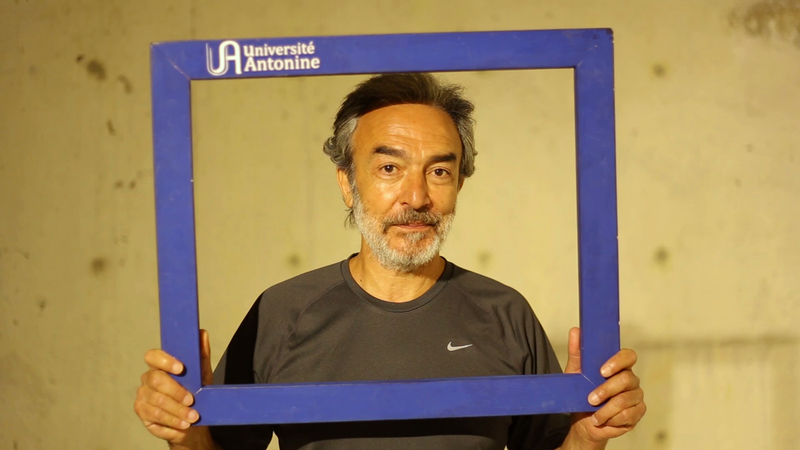 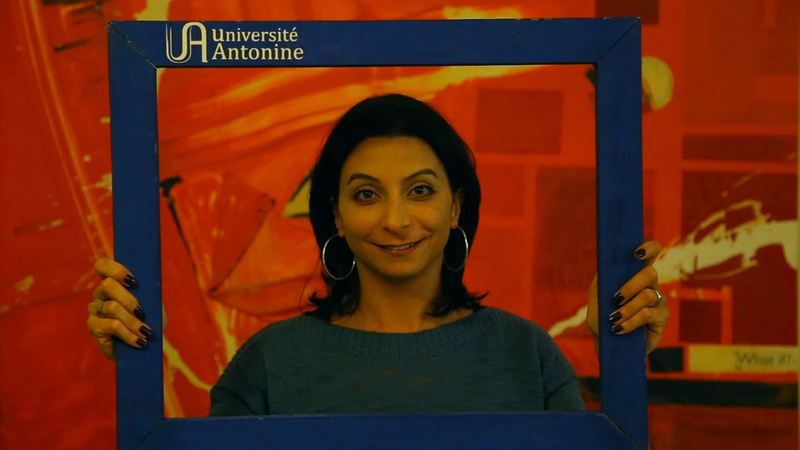 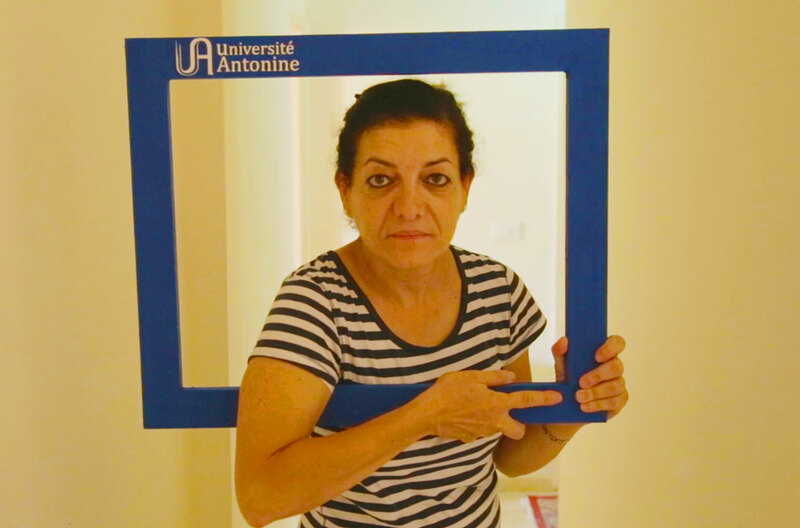 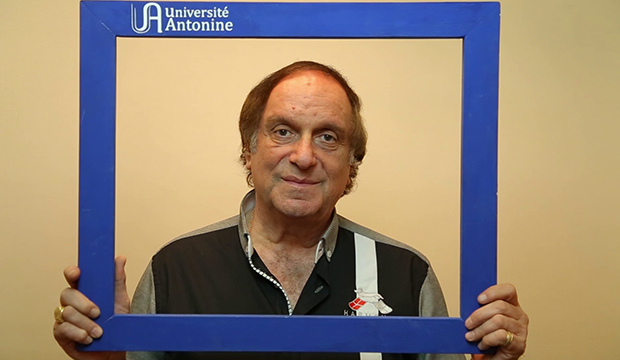 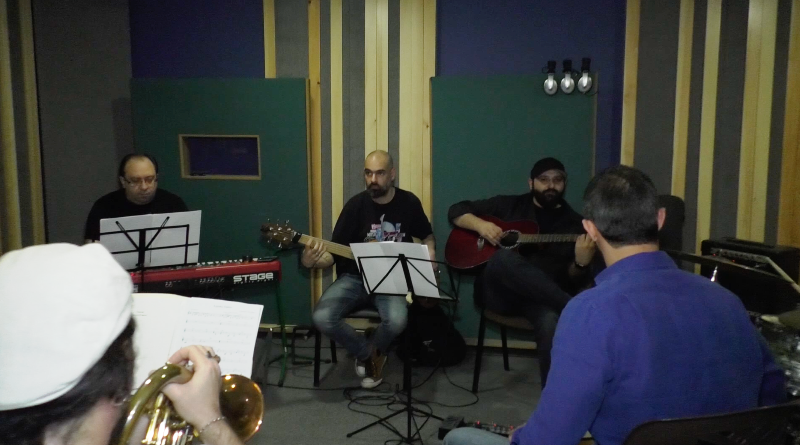 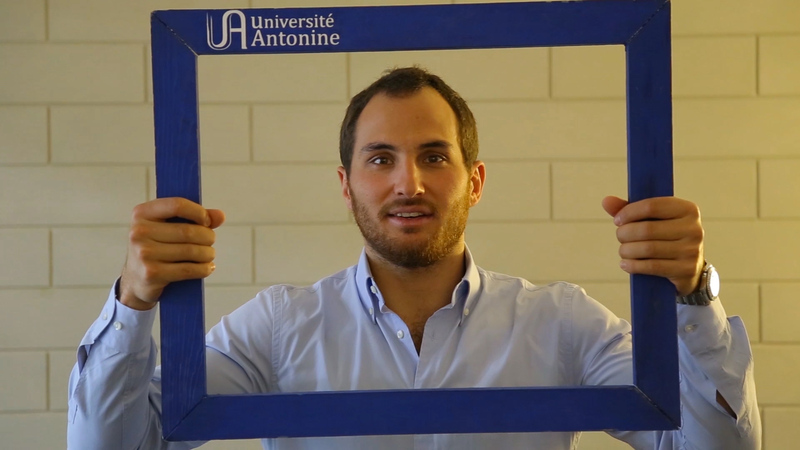 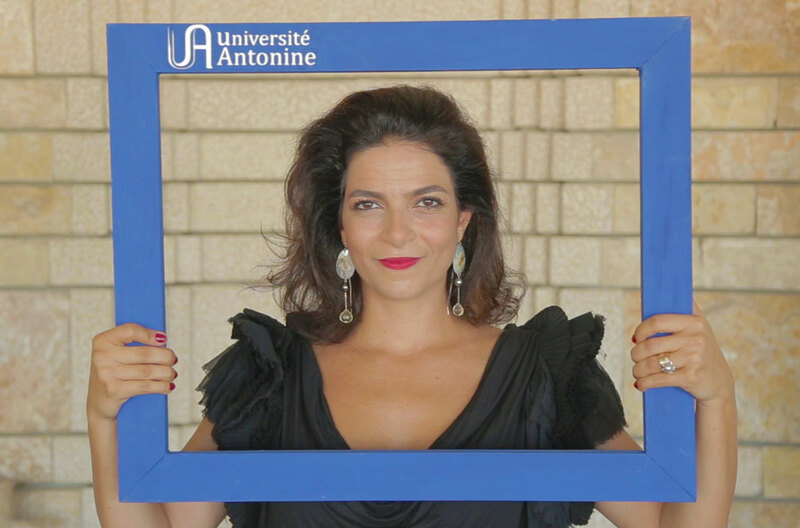 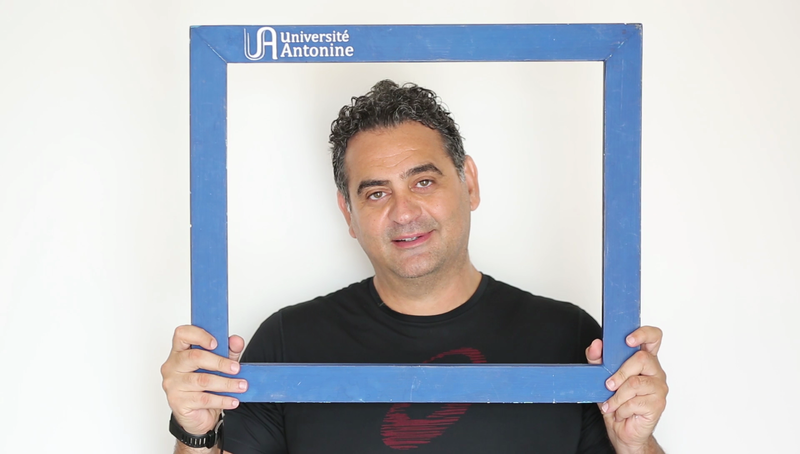 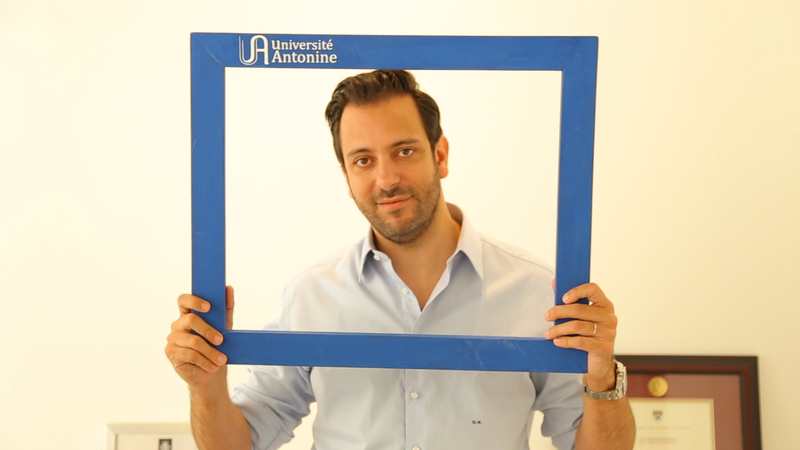 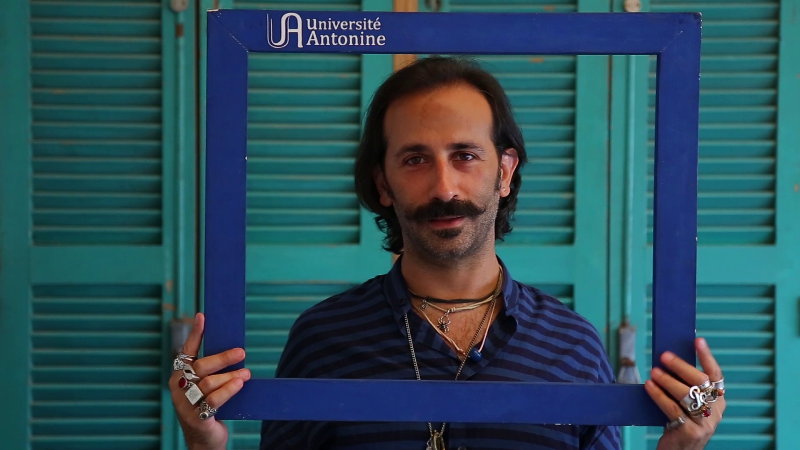 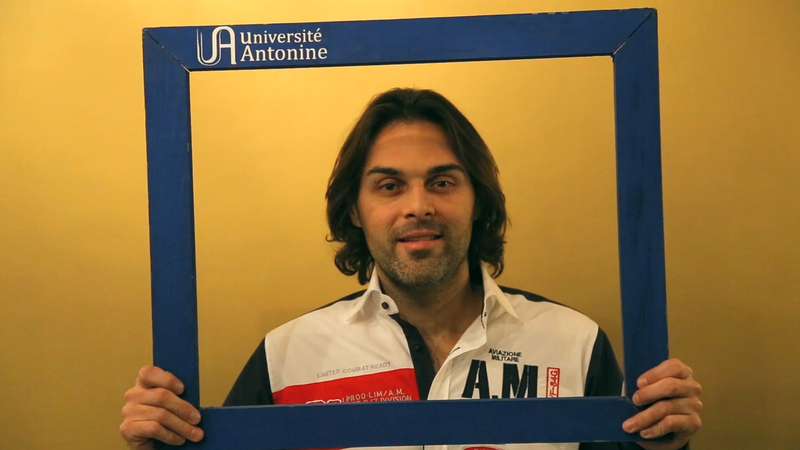 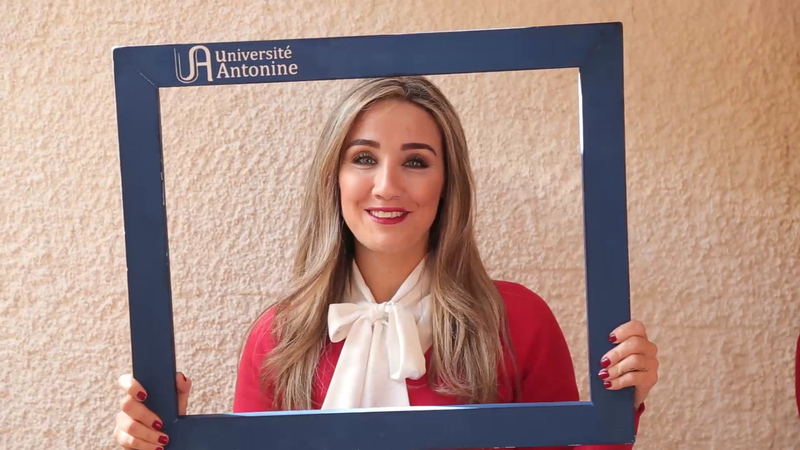 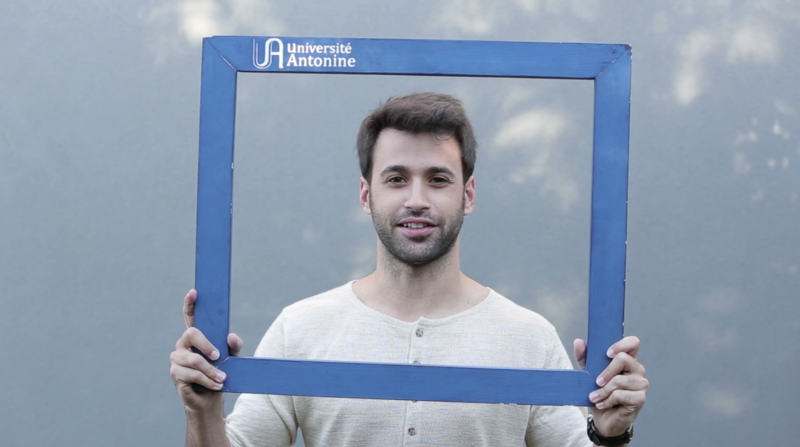 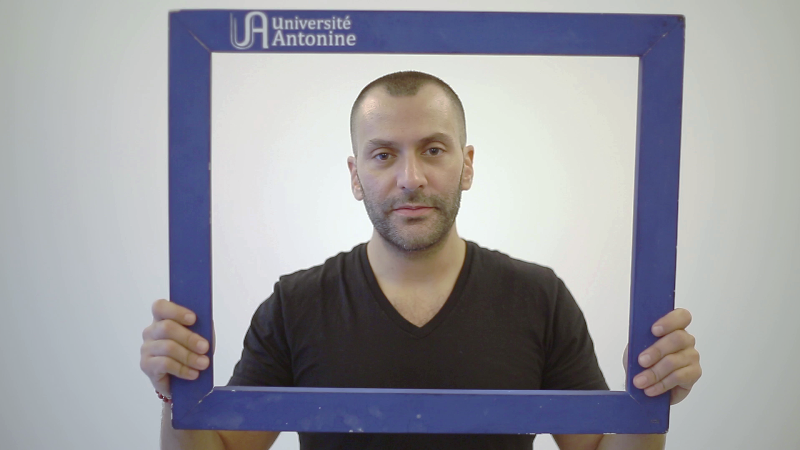 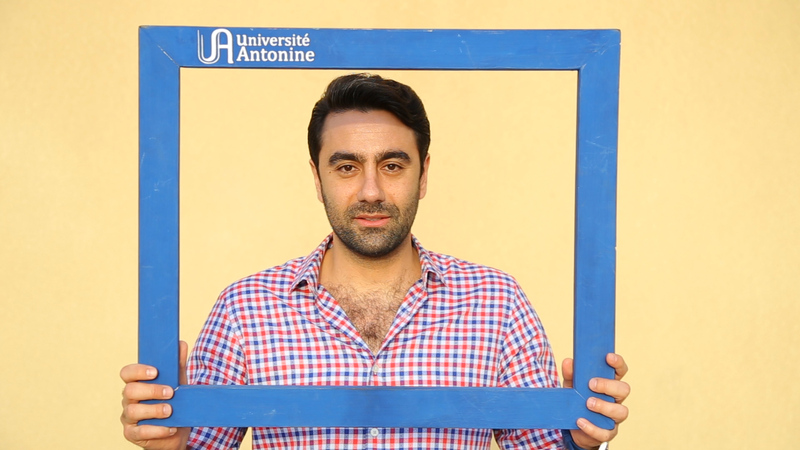 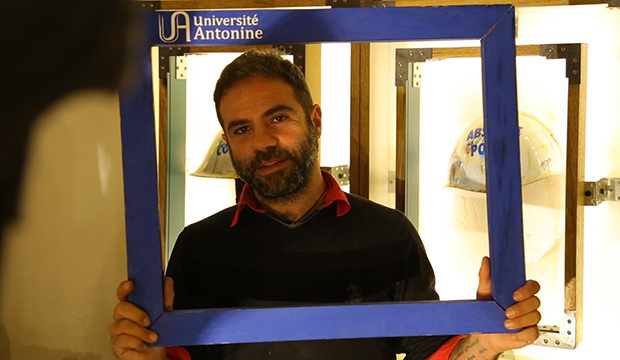 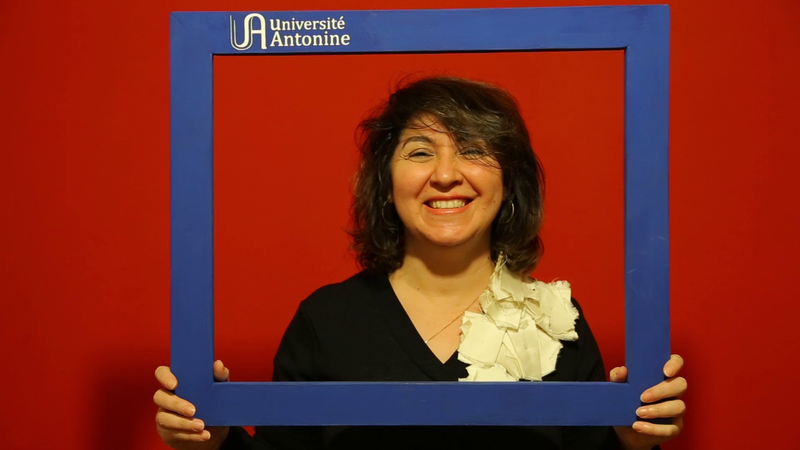 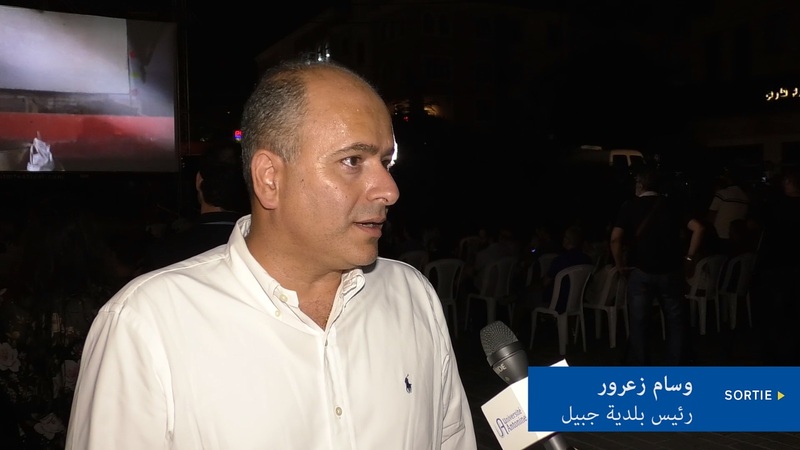 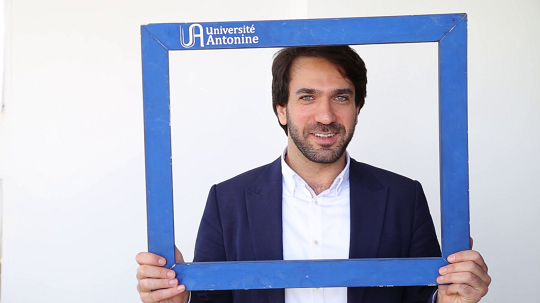 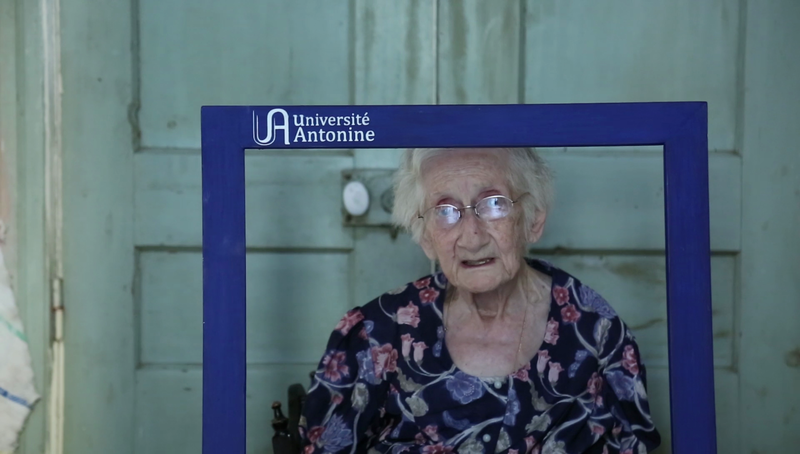 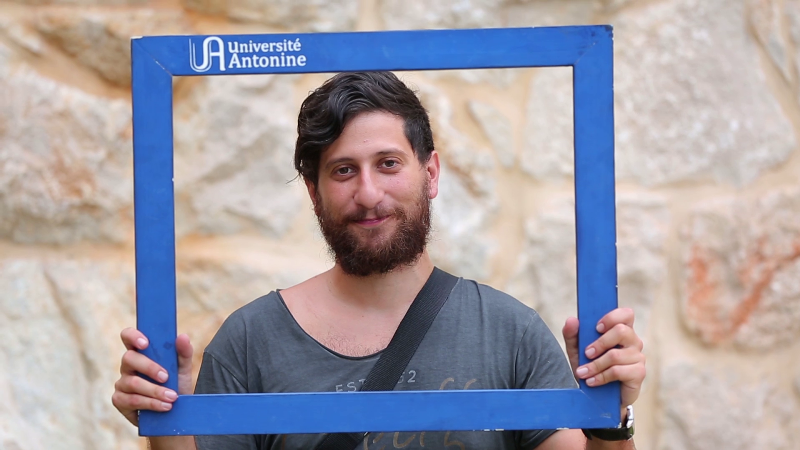 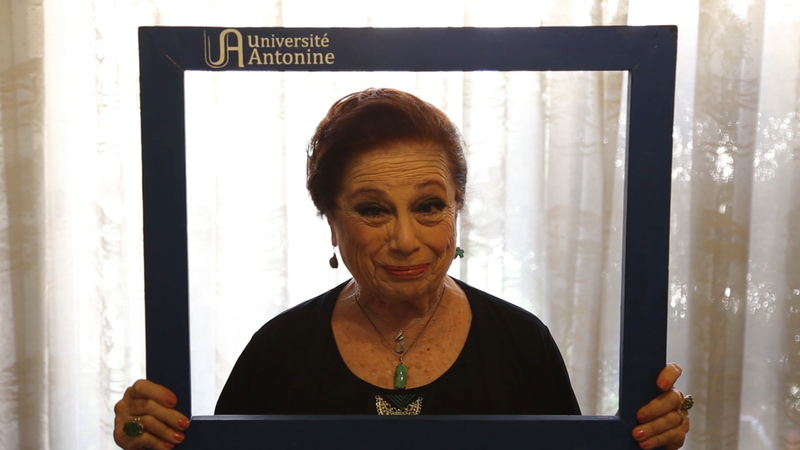 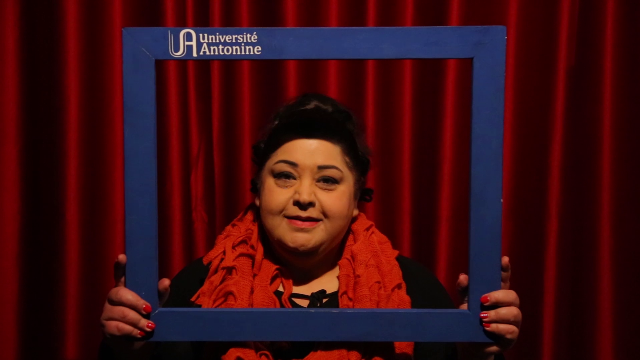 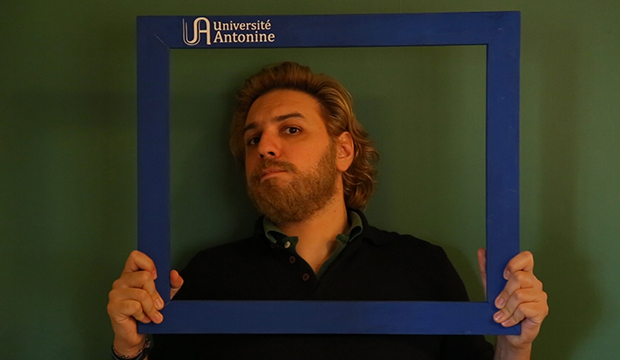 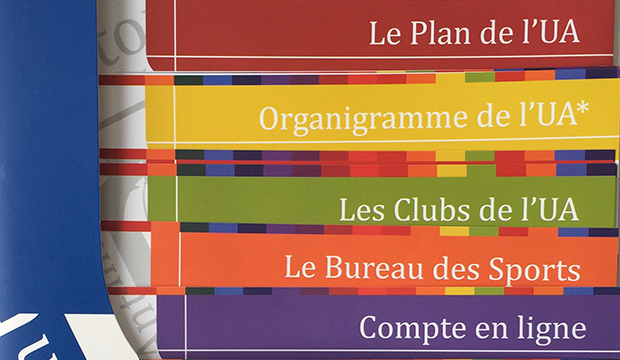 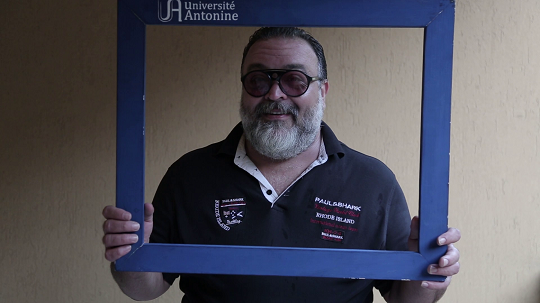 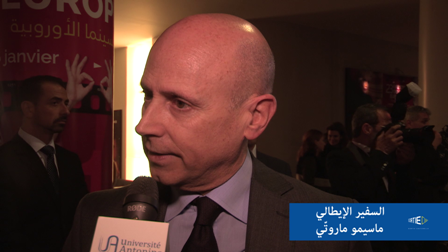 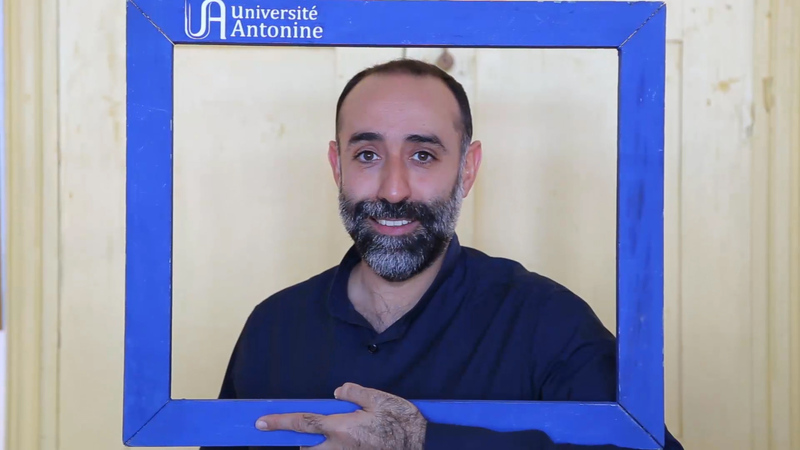 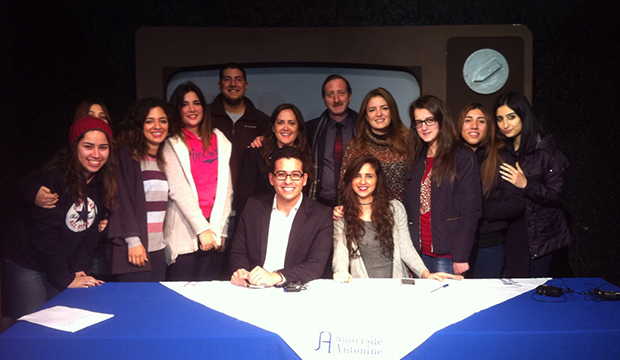 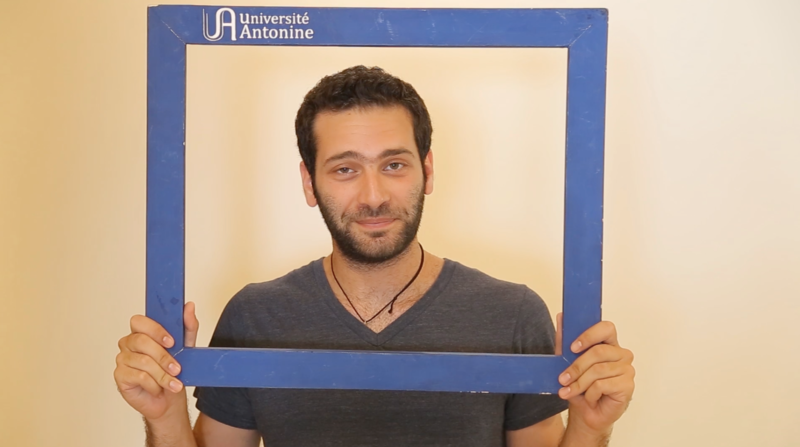 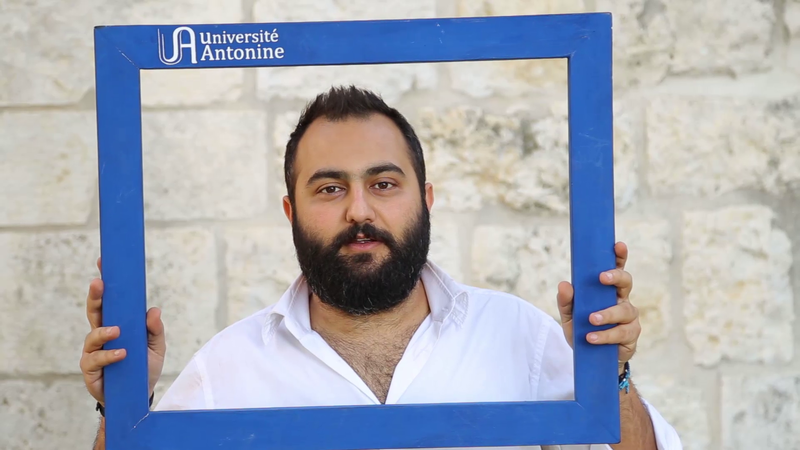 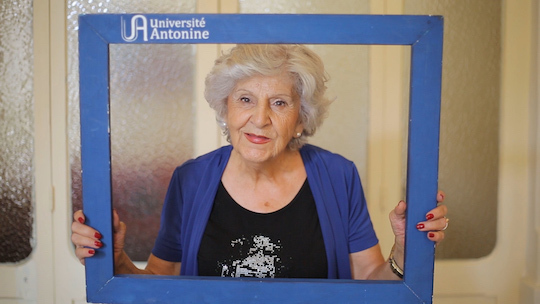 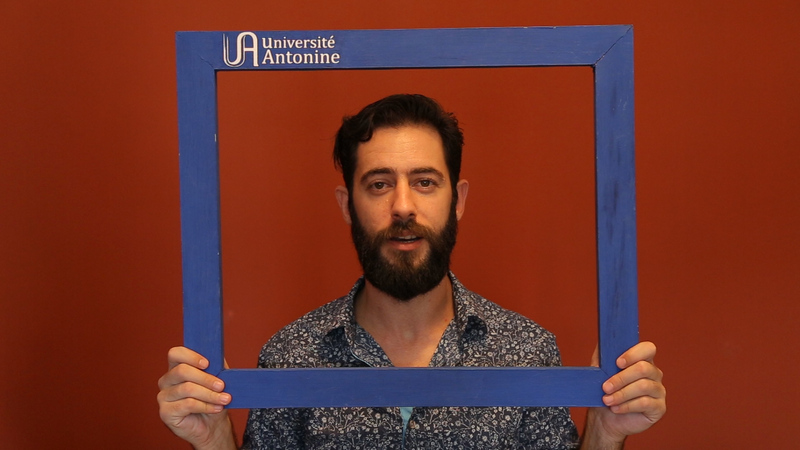 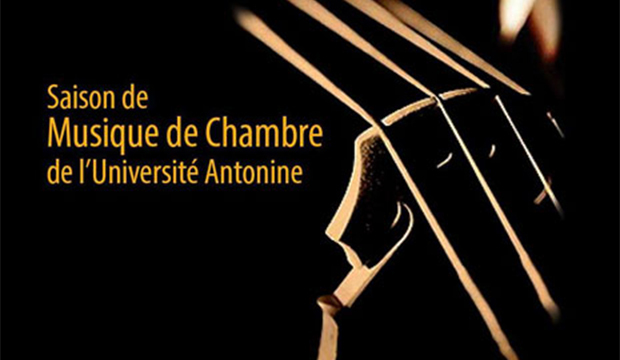 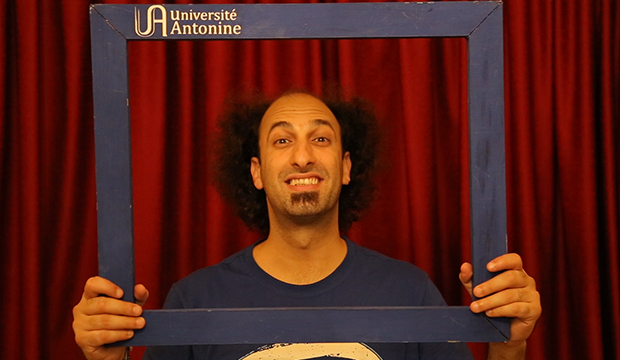 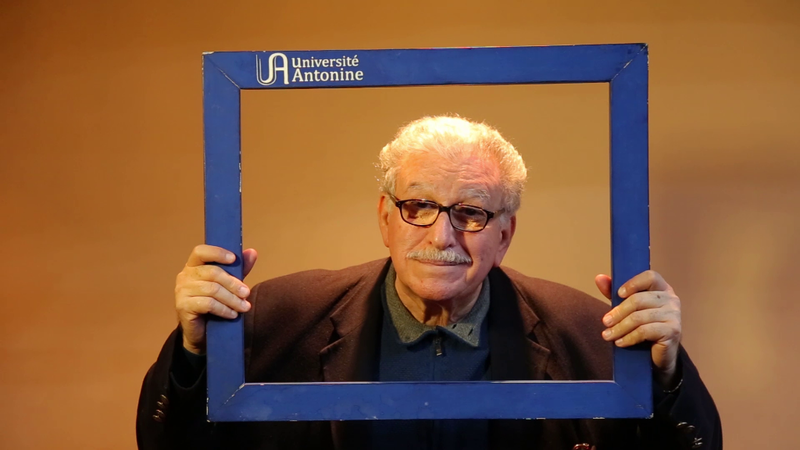 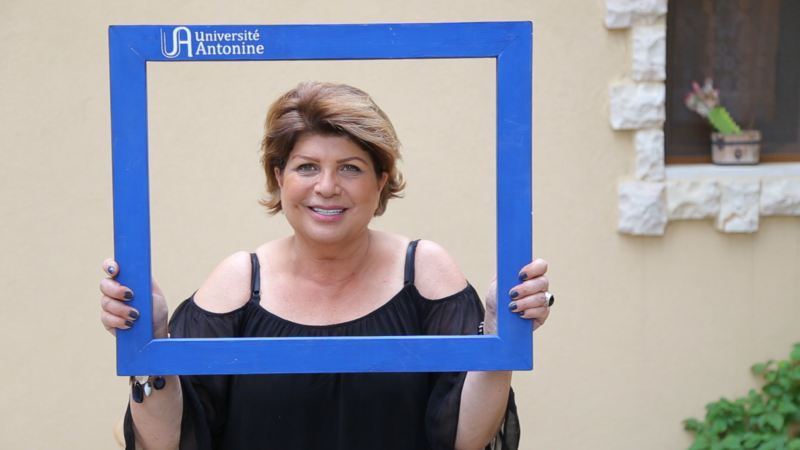 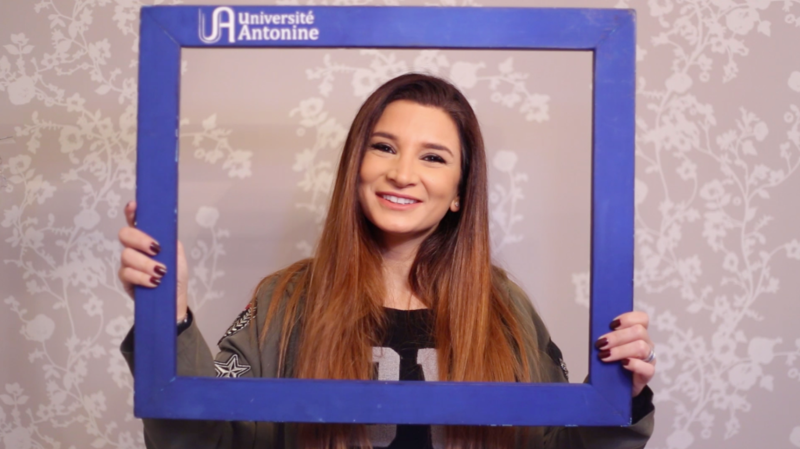 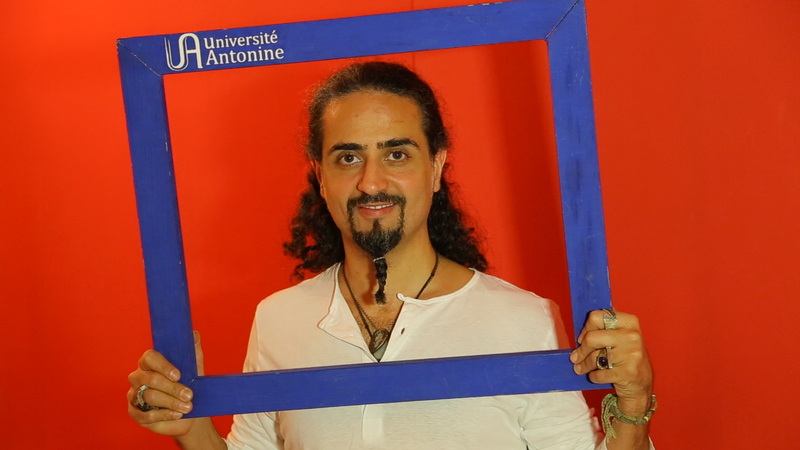 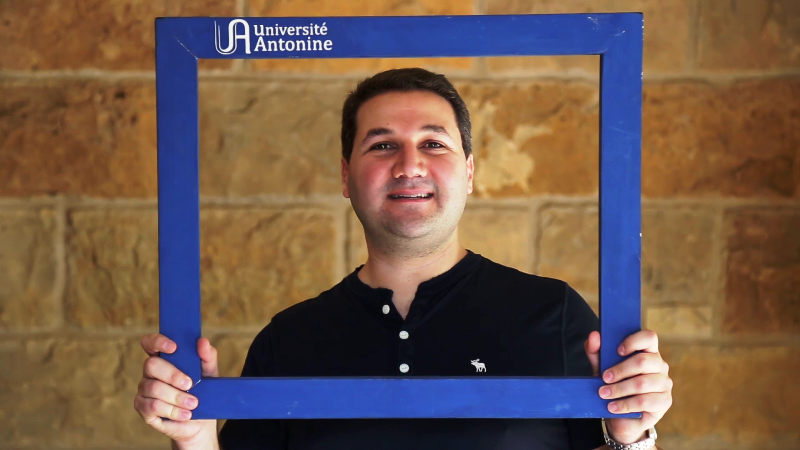 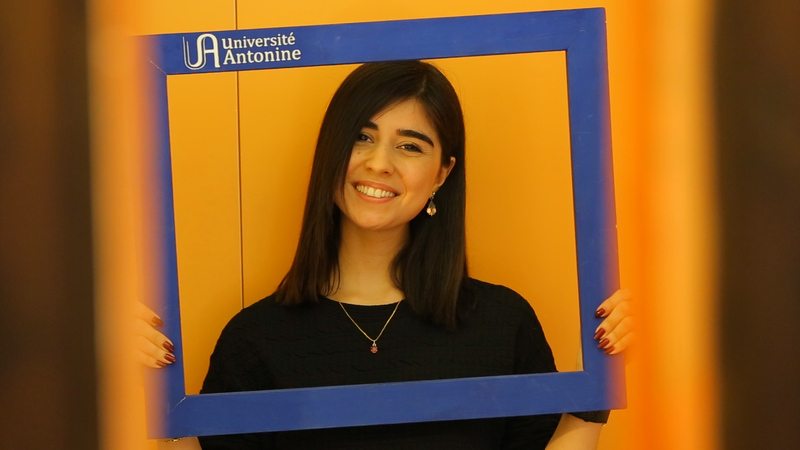 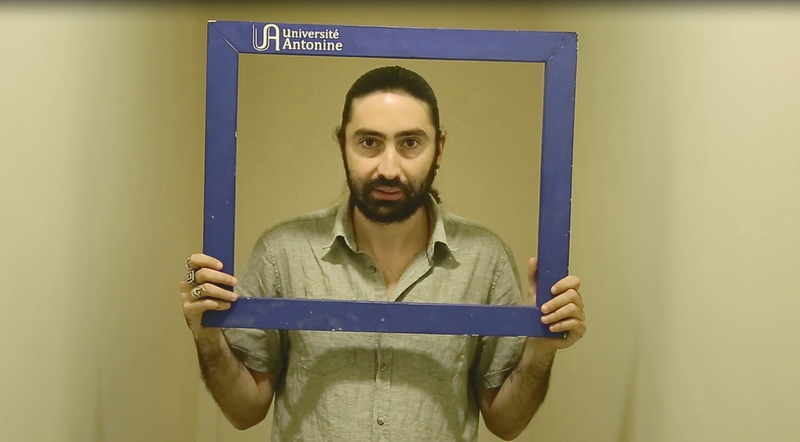 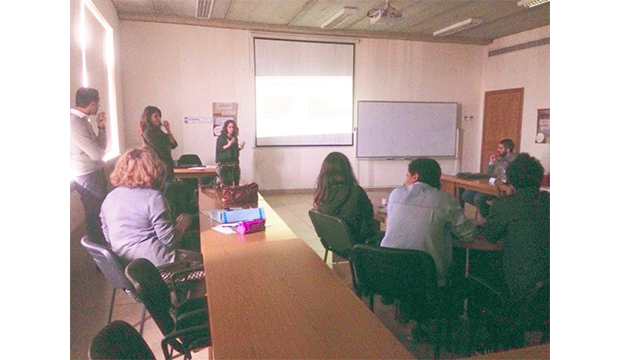 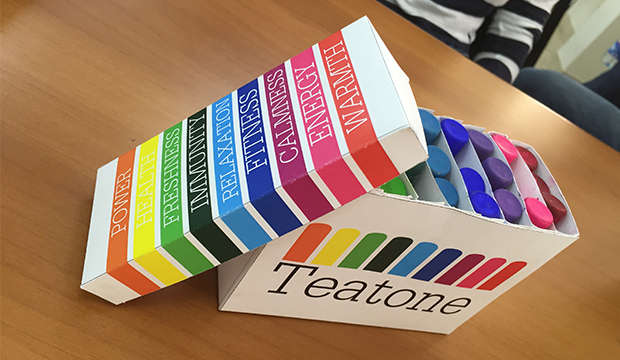 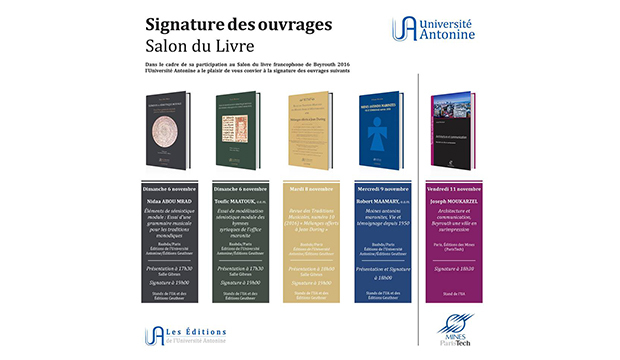 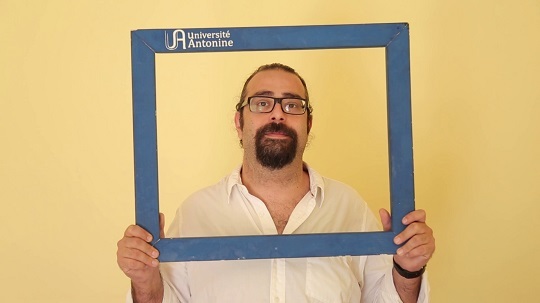 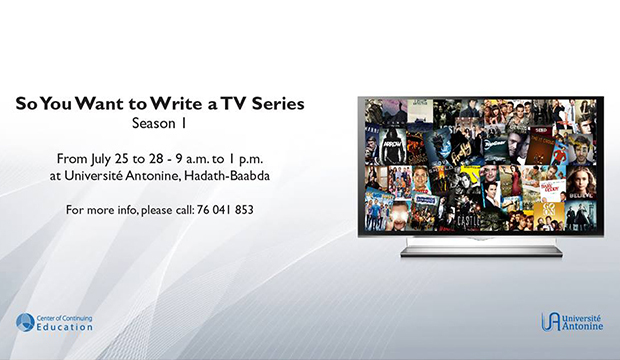 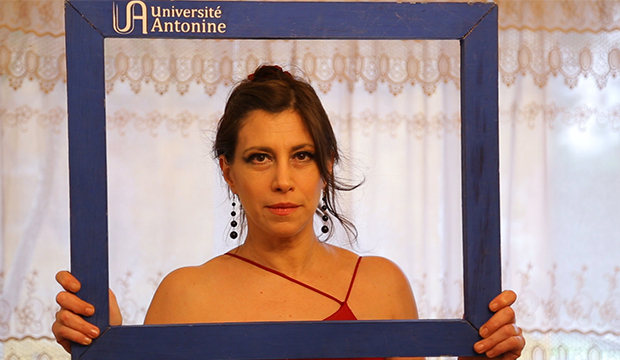 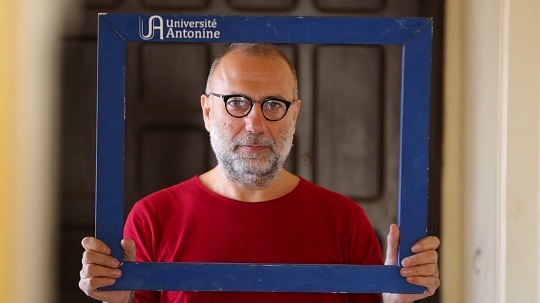 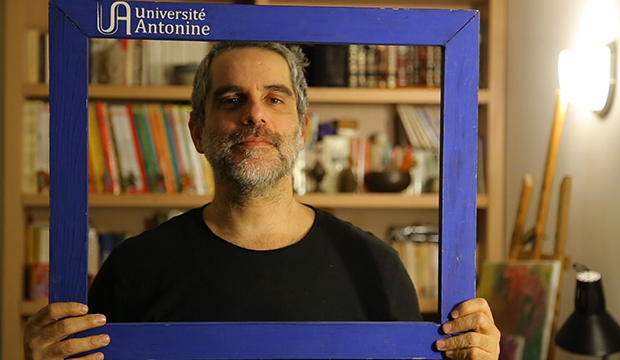 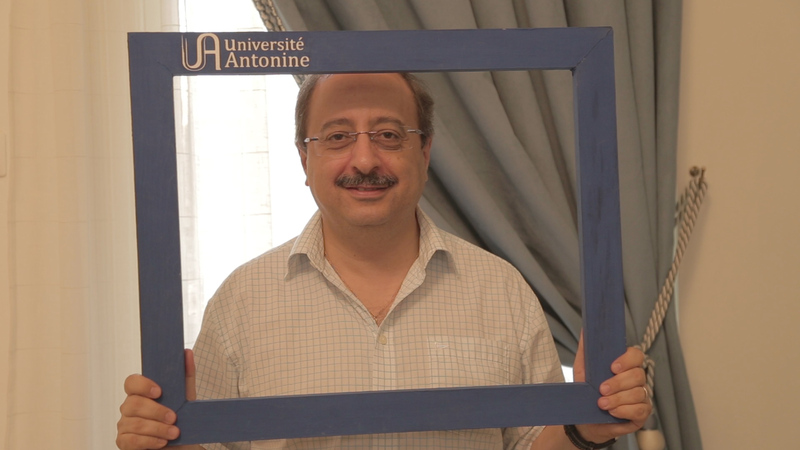 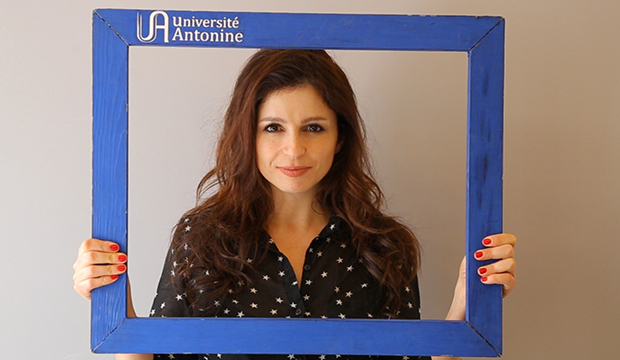 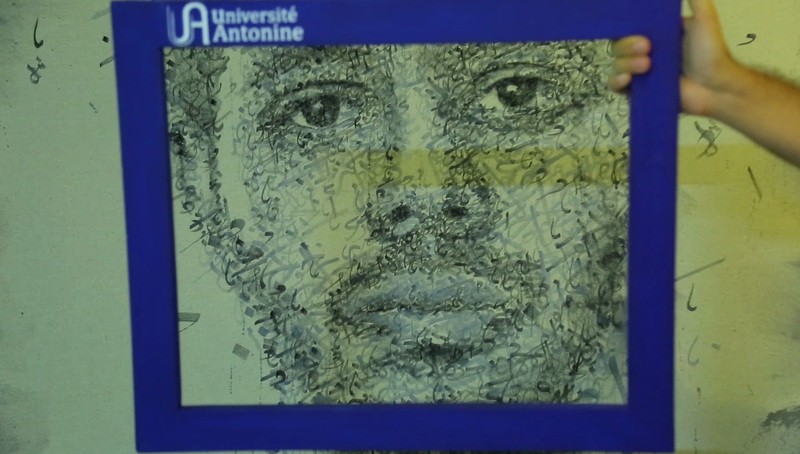 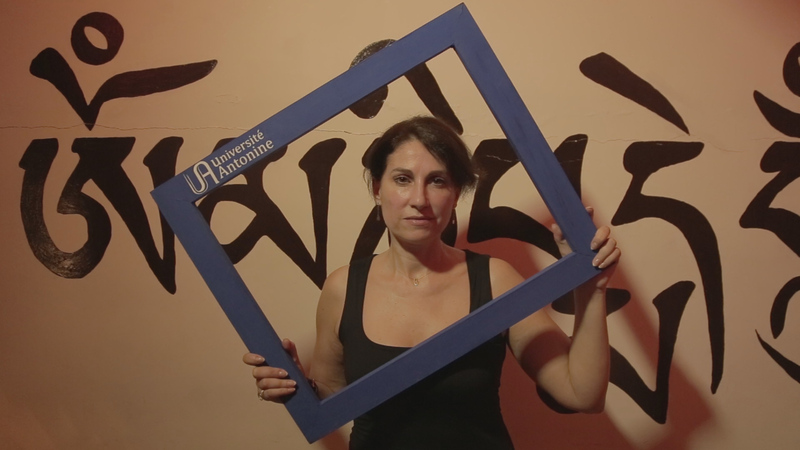 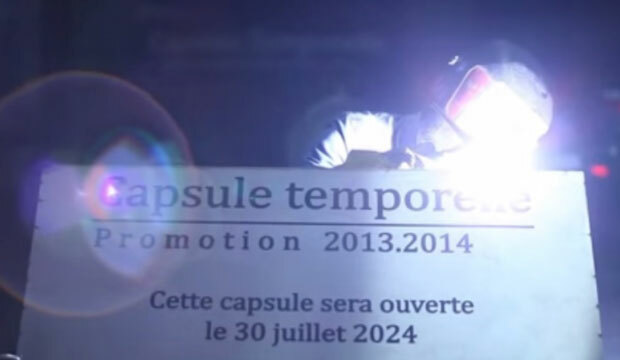 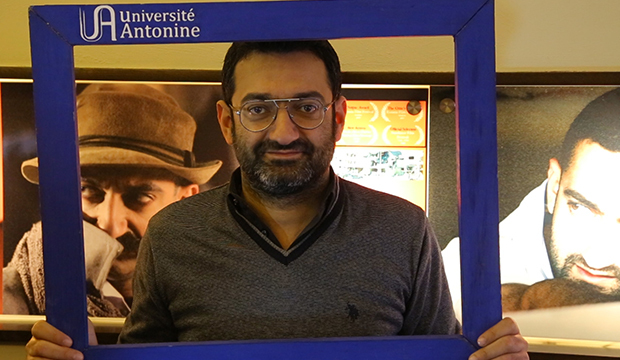 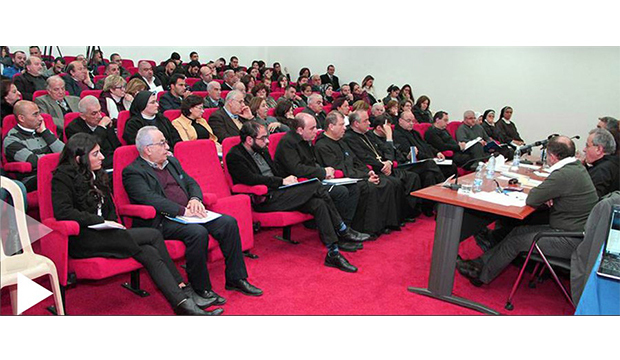 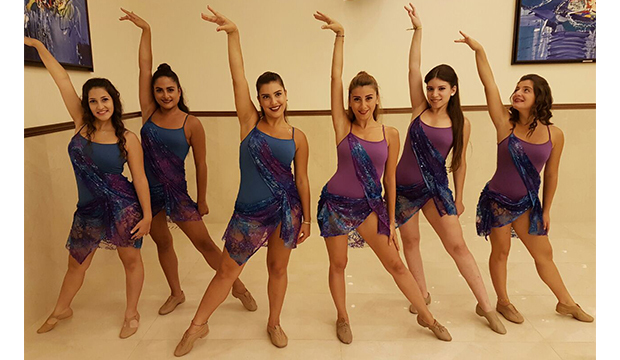 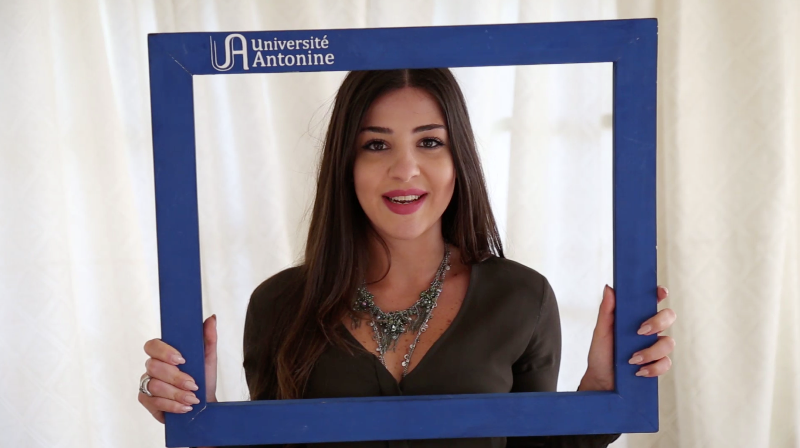 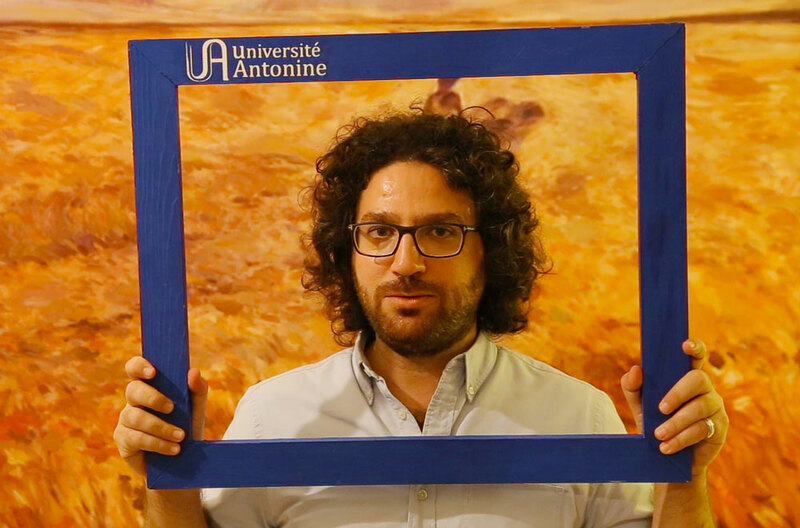 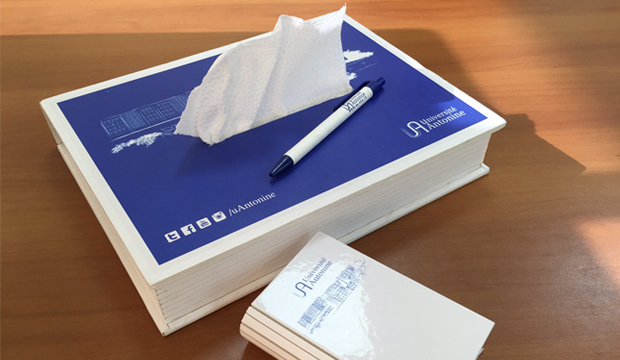 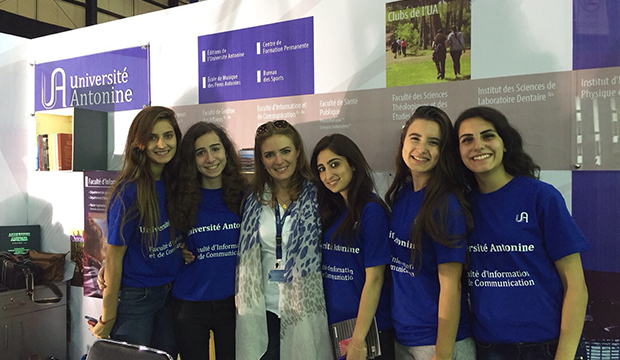 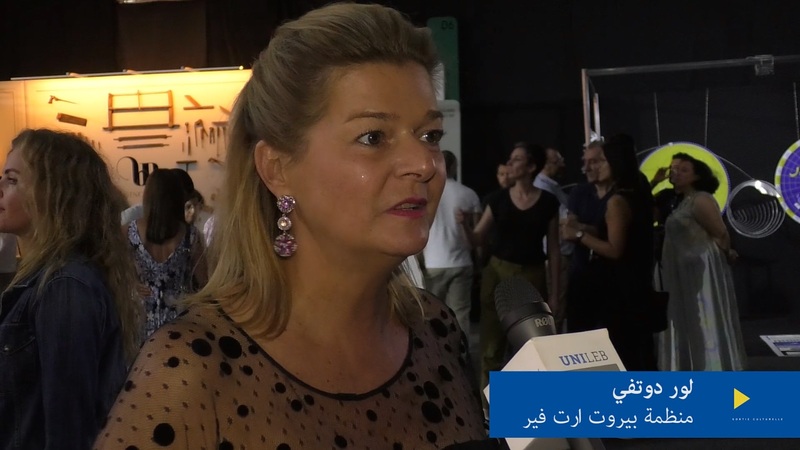 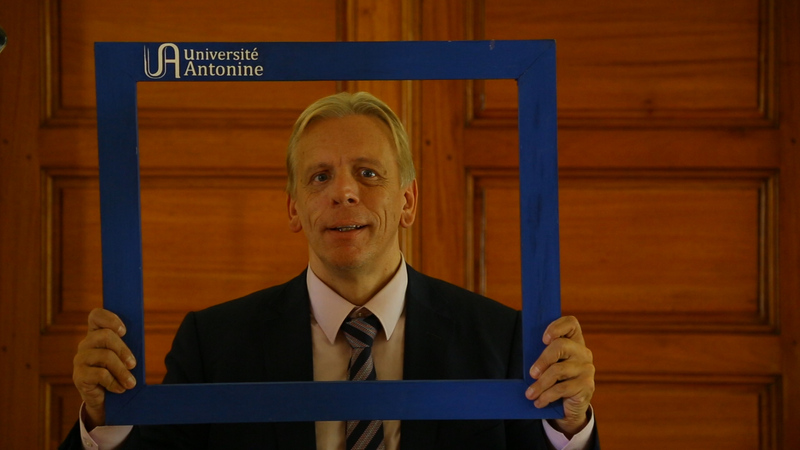 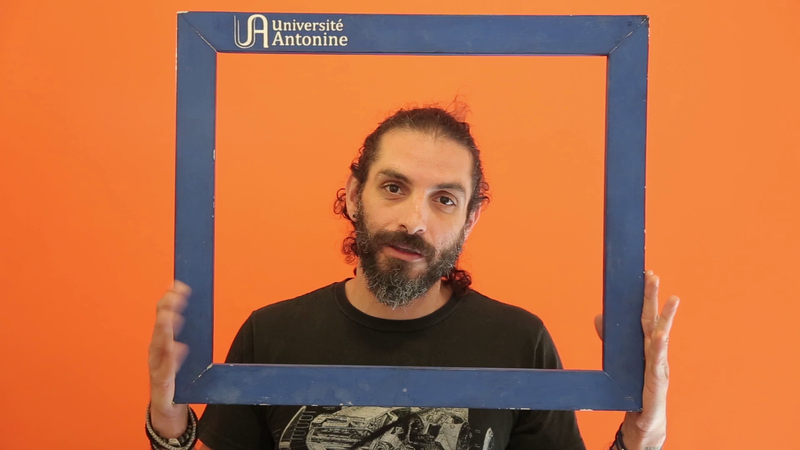 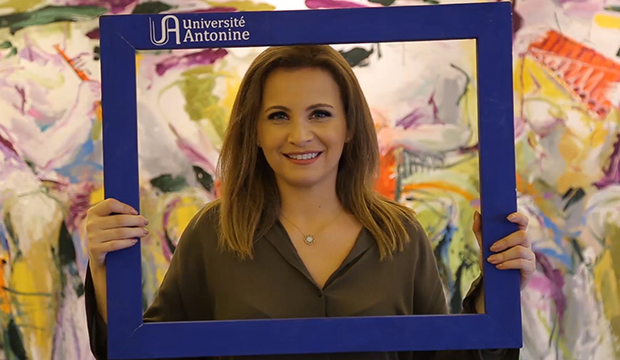 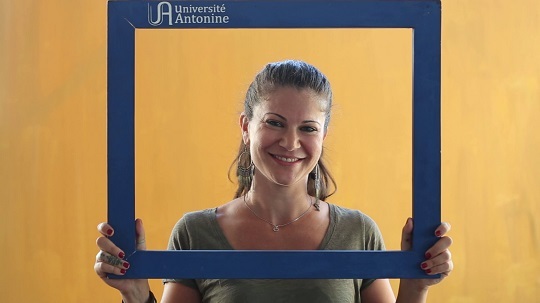 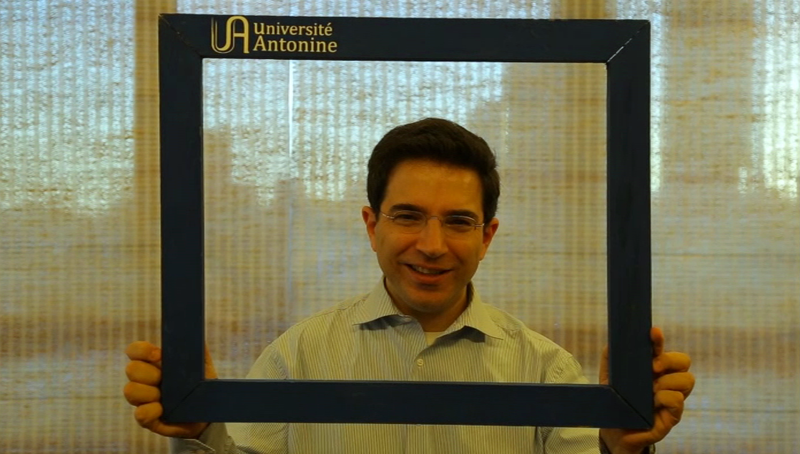 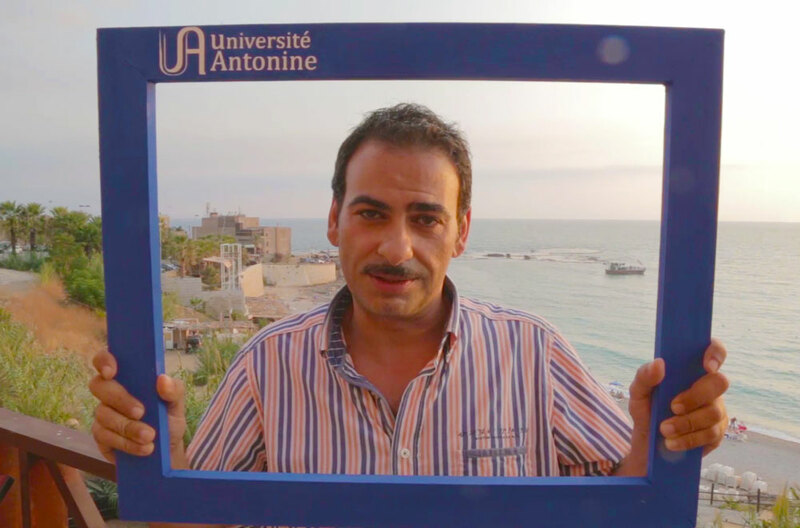 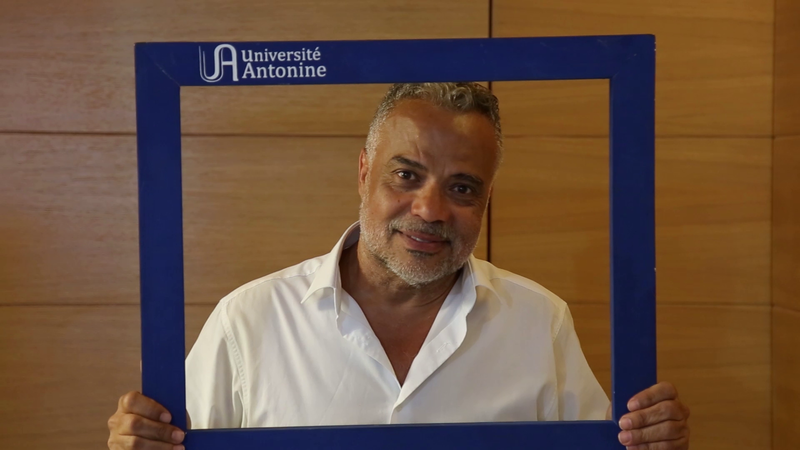 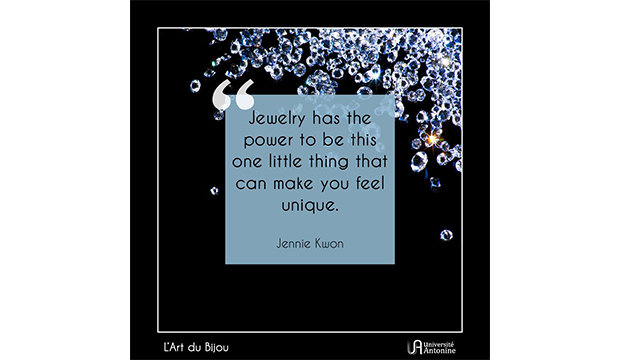 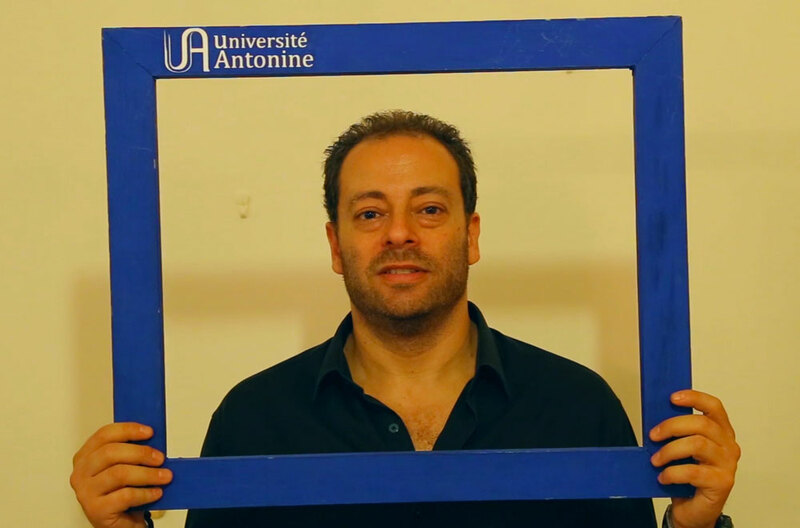 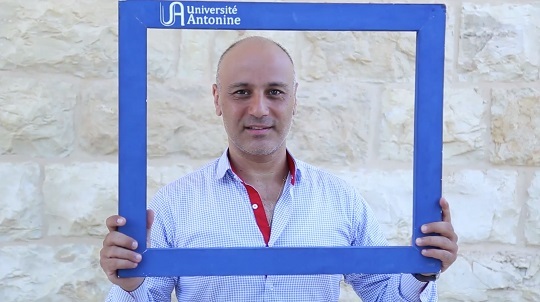 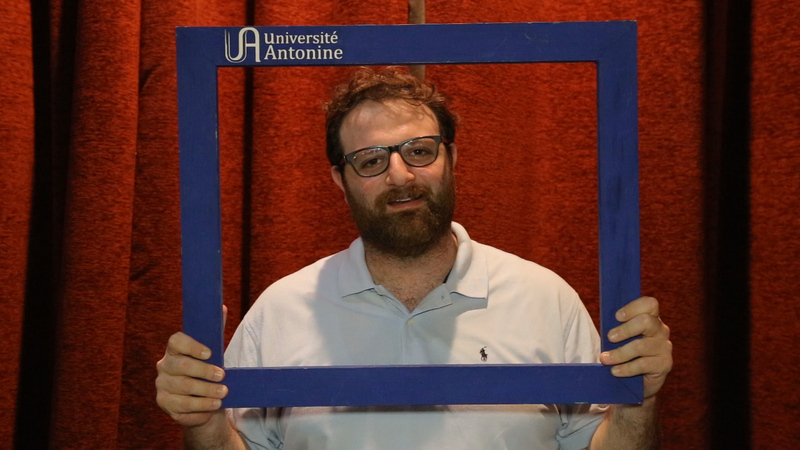 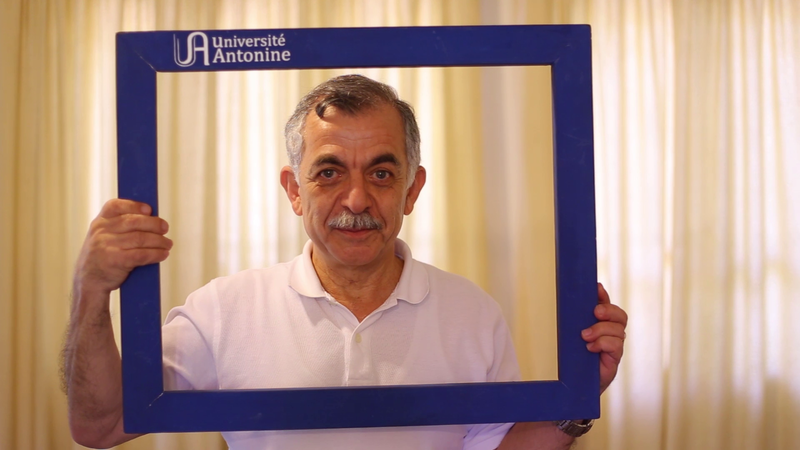 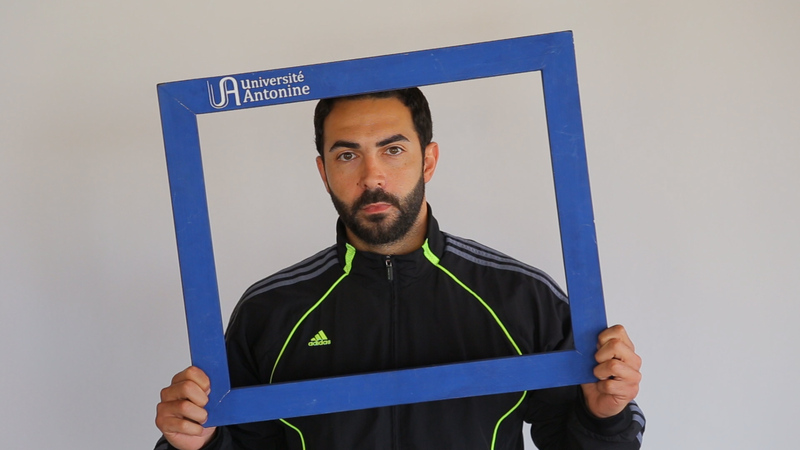 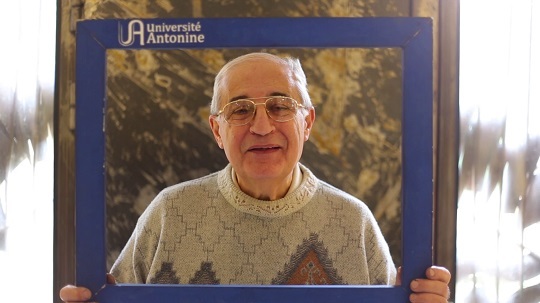 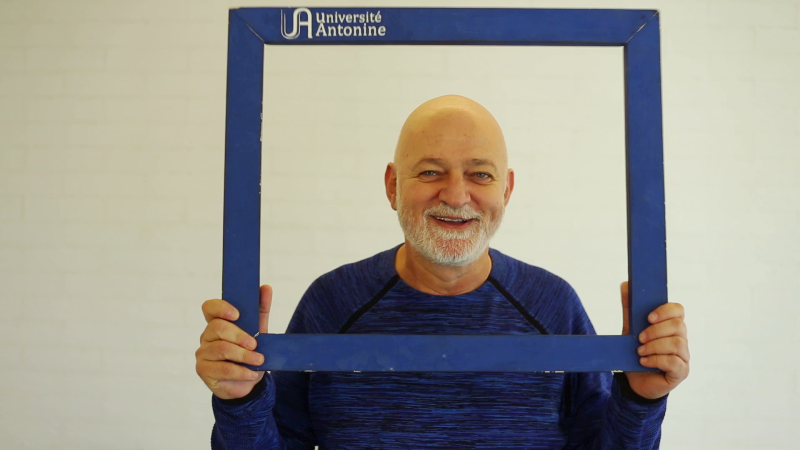 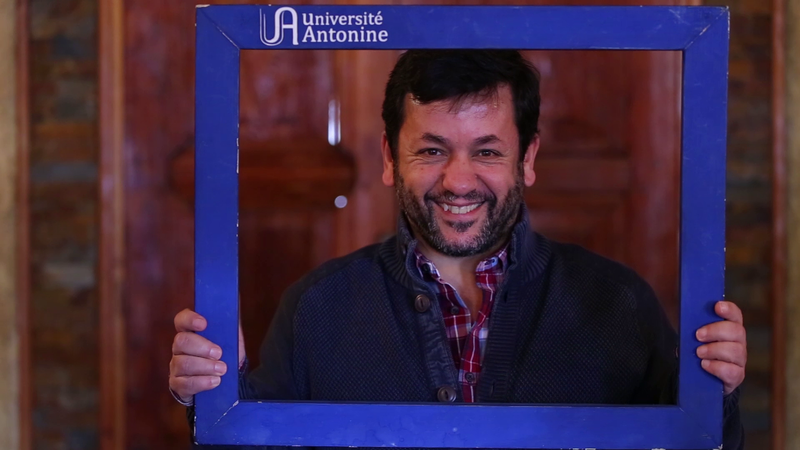 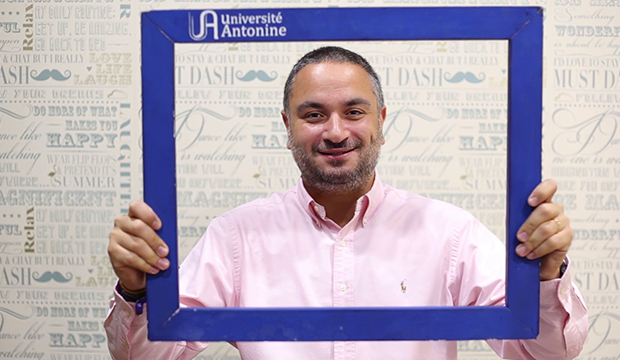 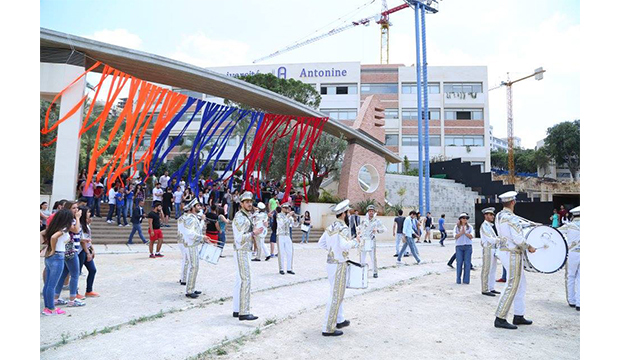 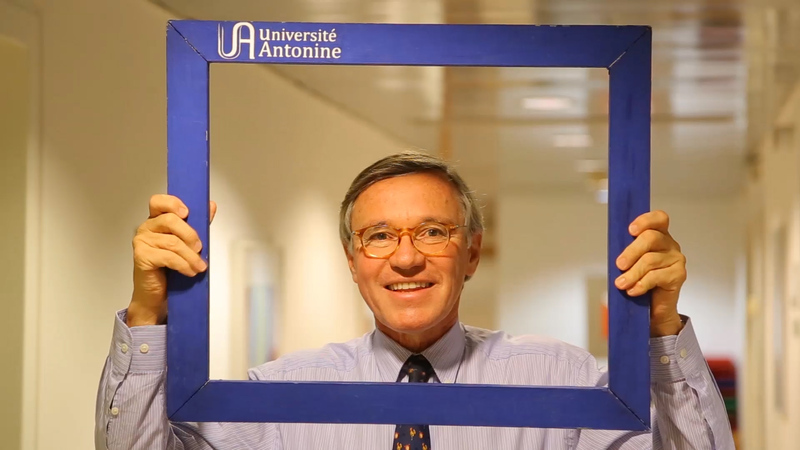 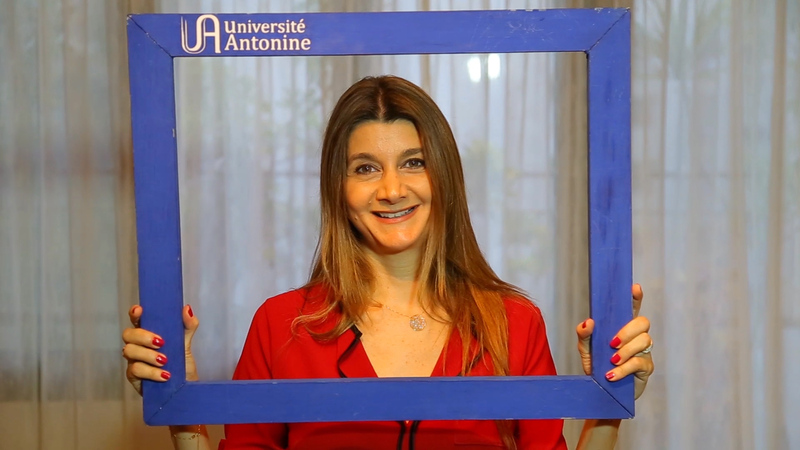 Université Antonine welcomes new students! 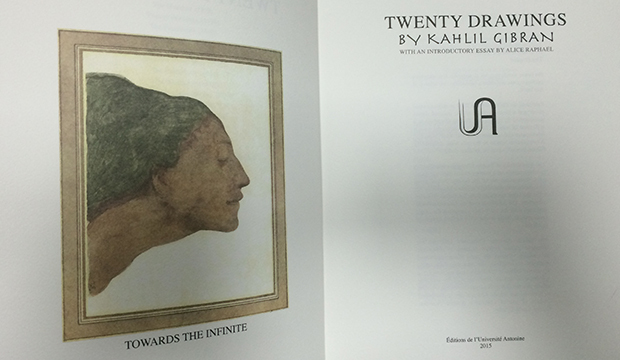 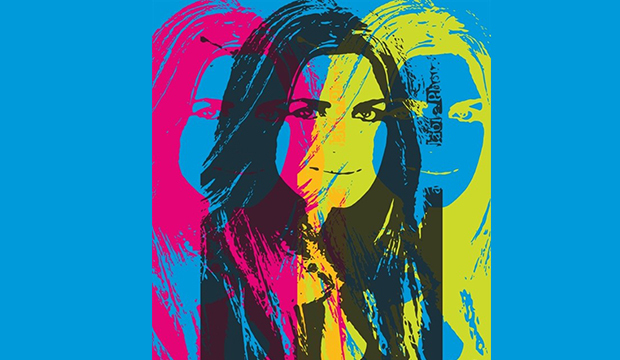 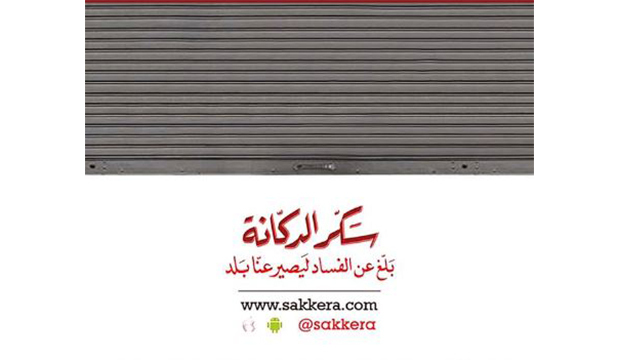 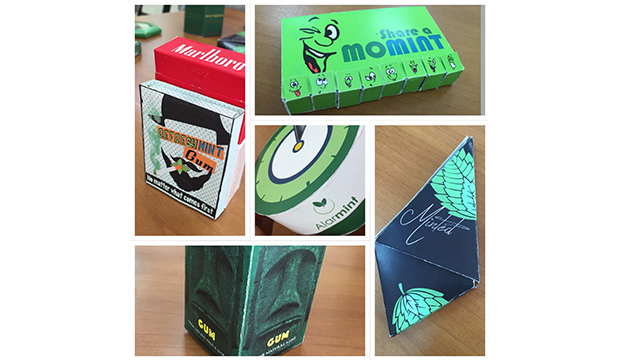 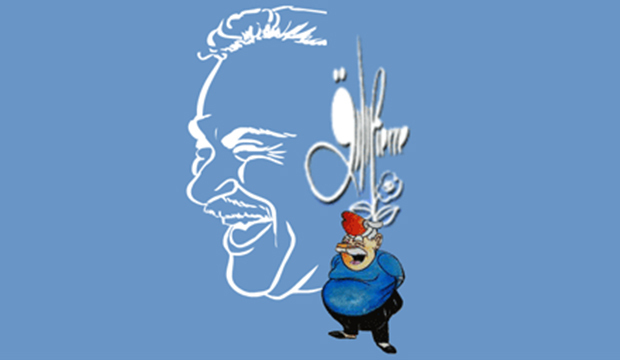 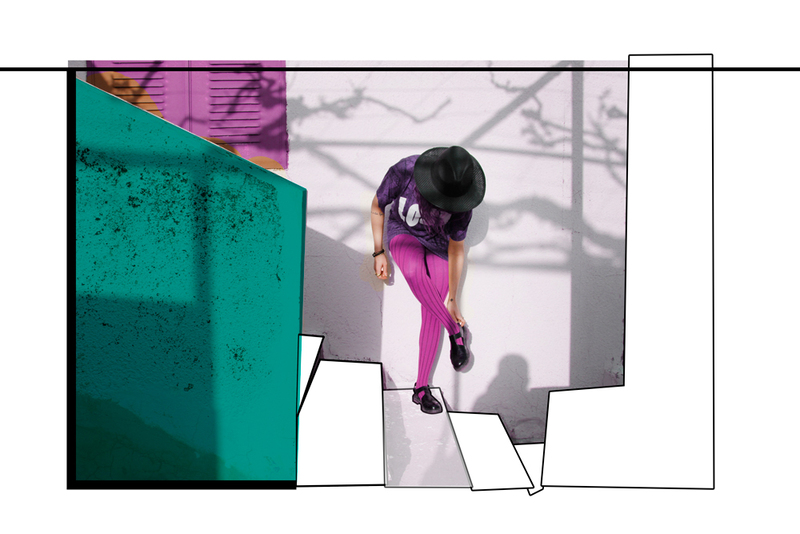 When creative illustration becomes Lebanese! 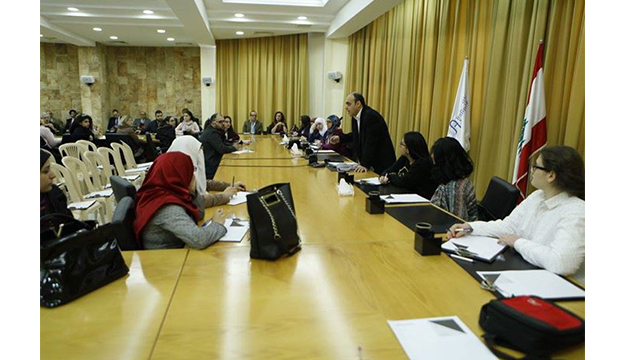 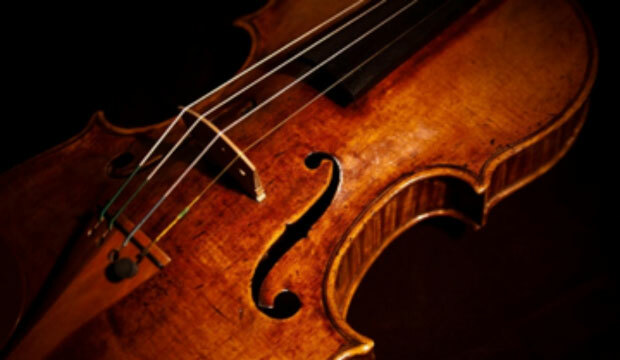 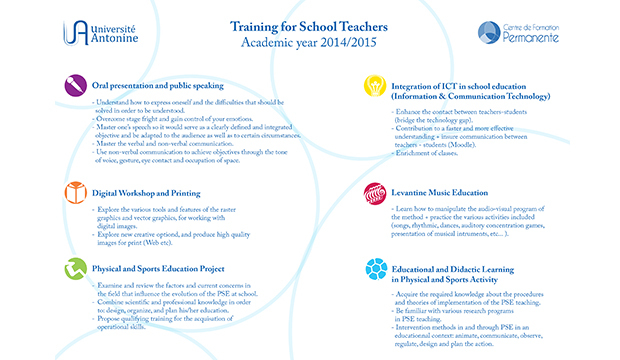 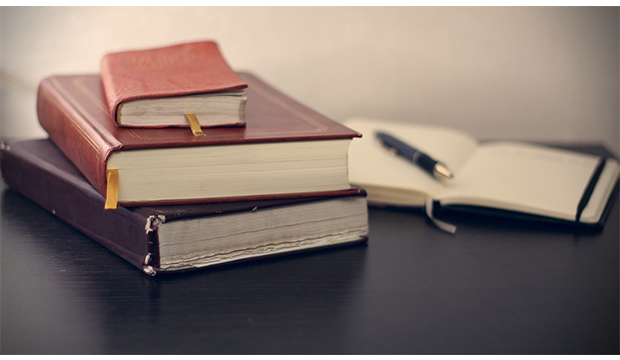 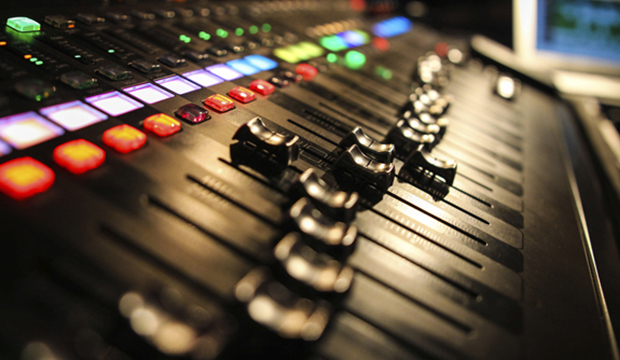 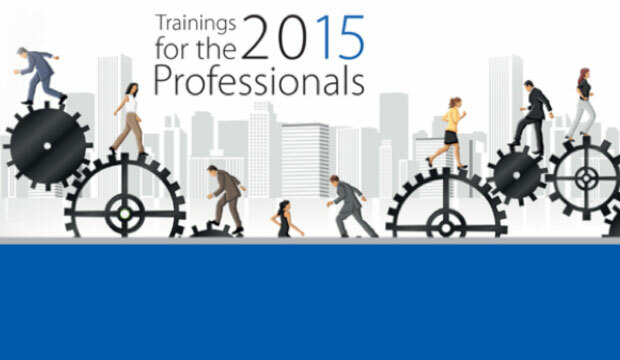 Center of Continuing Education: upgraded level of education! 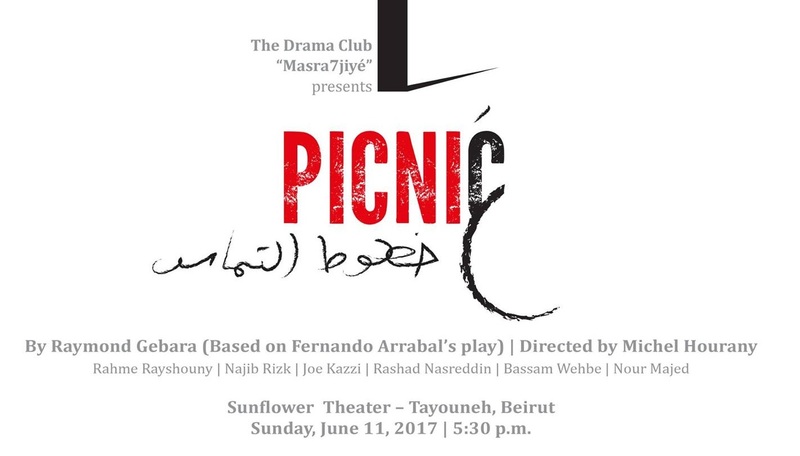 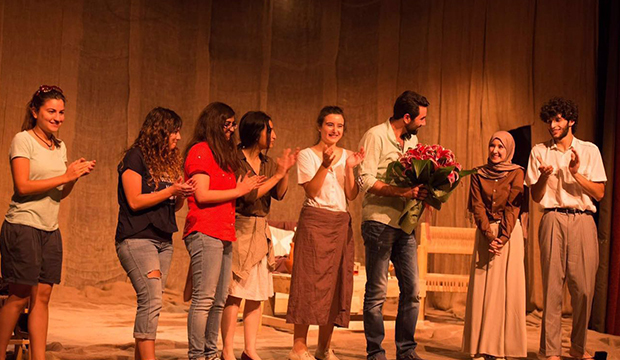 Congratulations to the Drama Club!